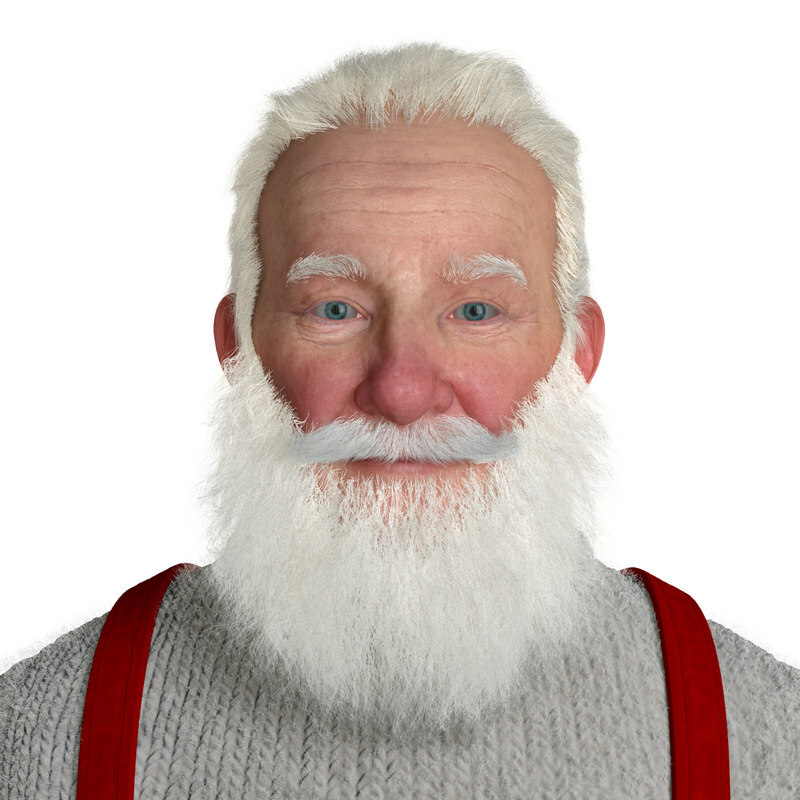 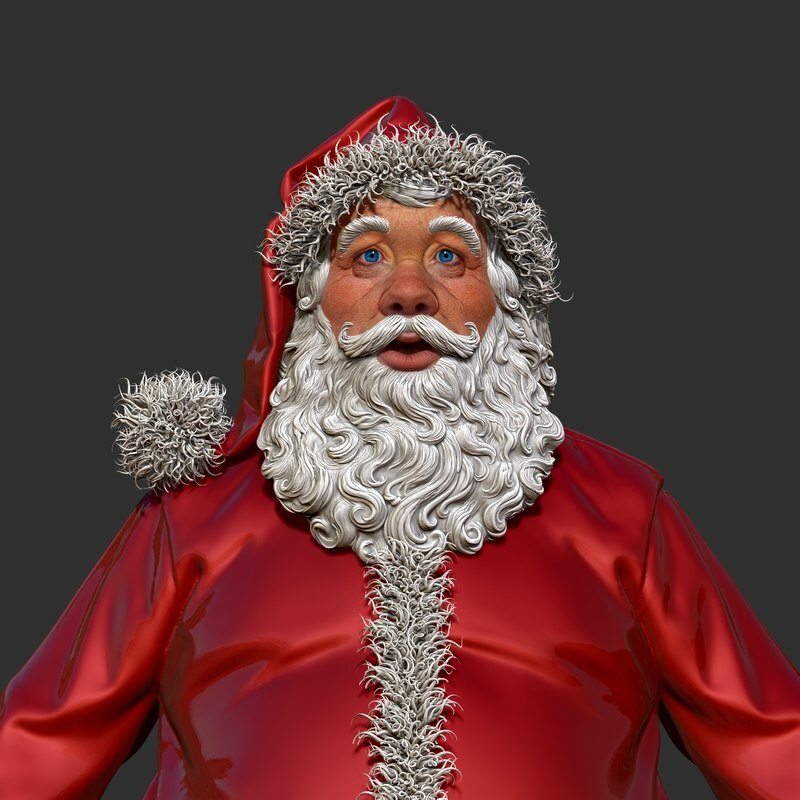 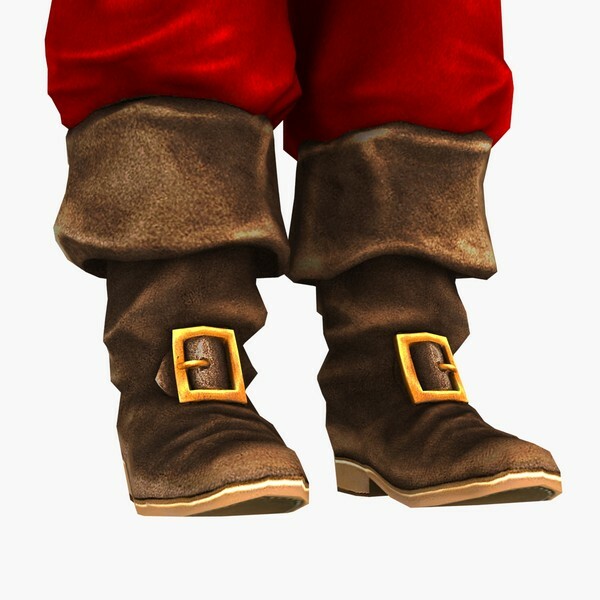 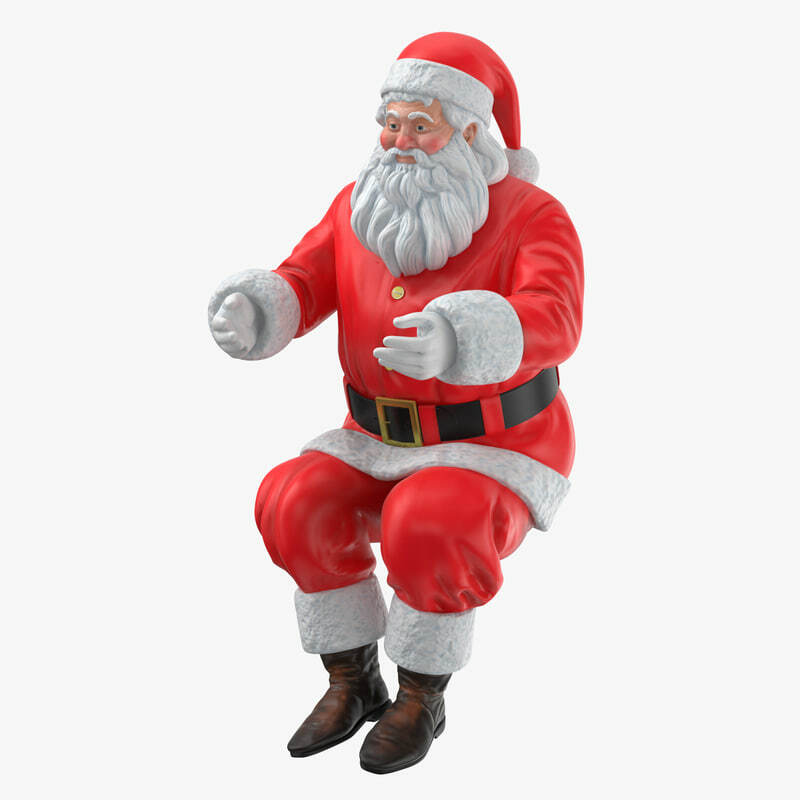 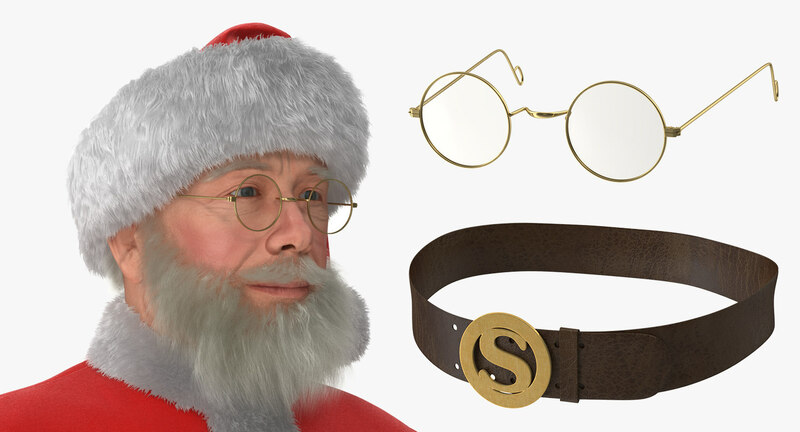 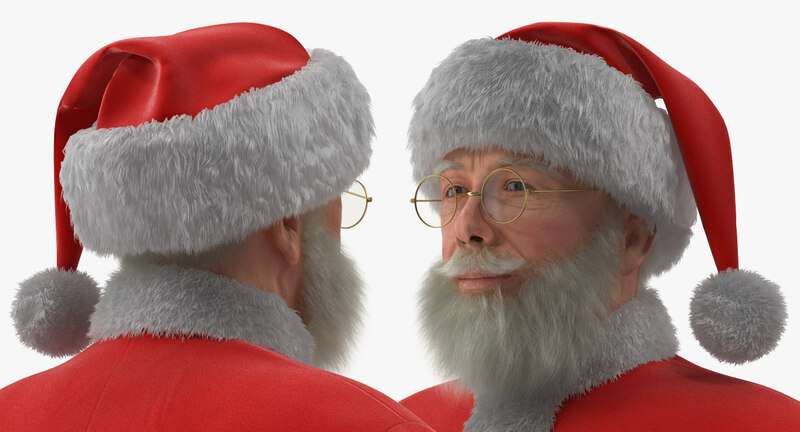 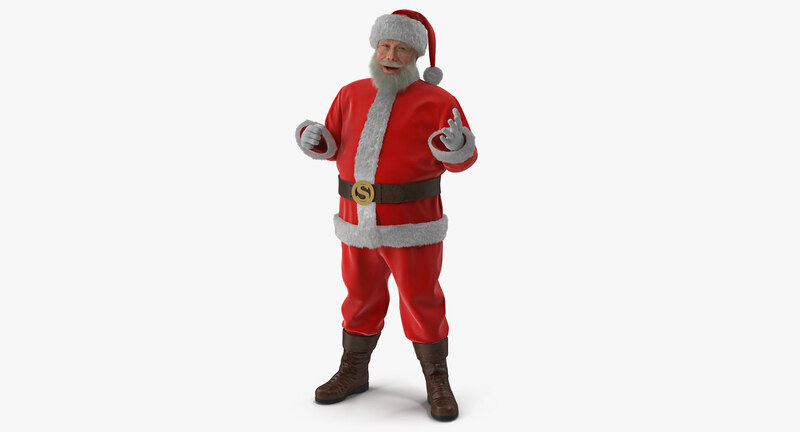 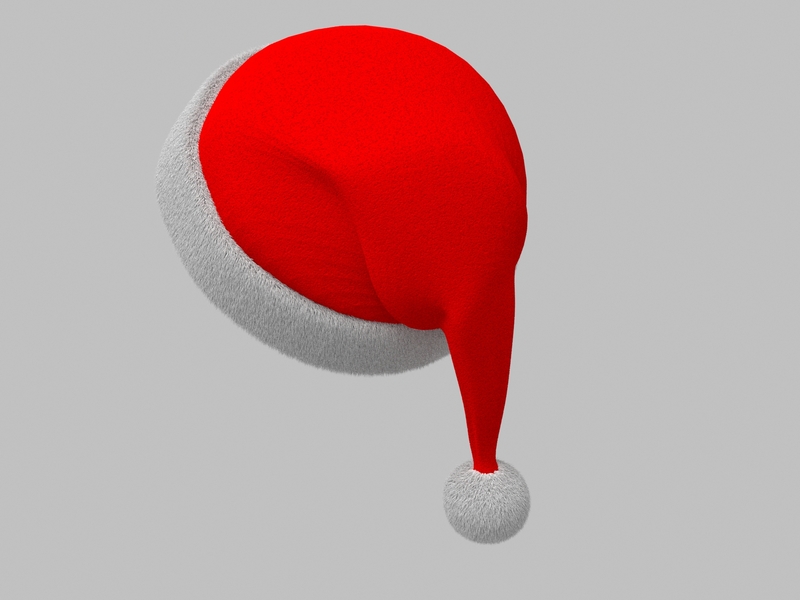 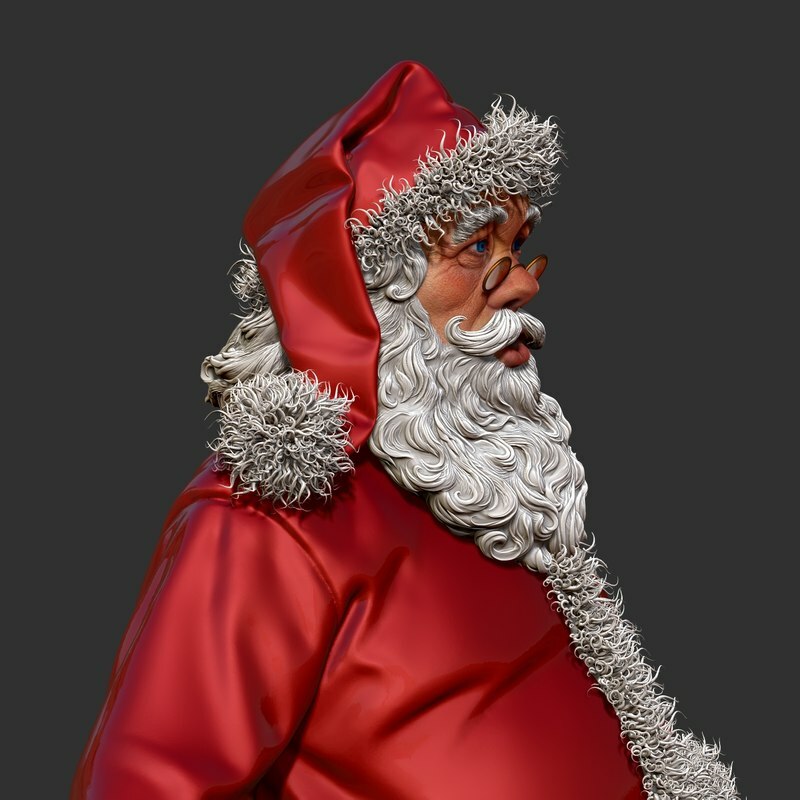 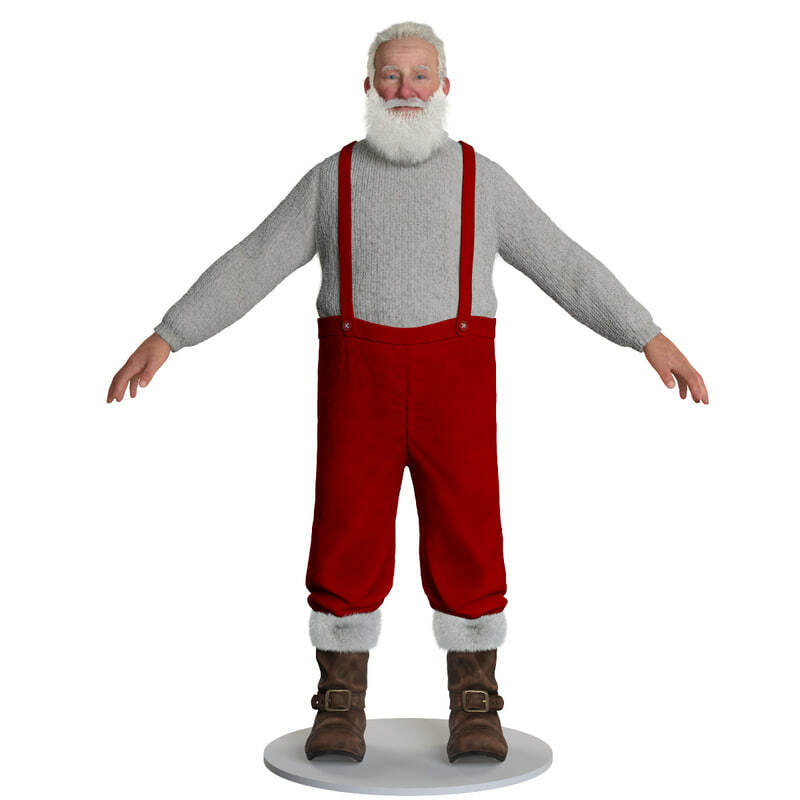 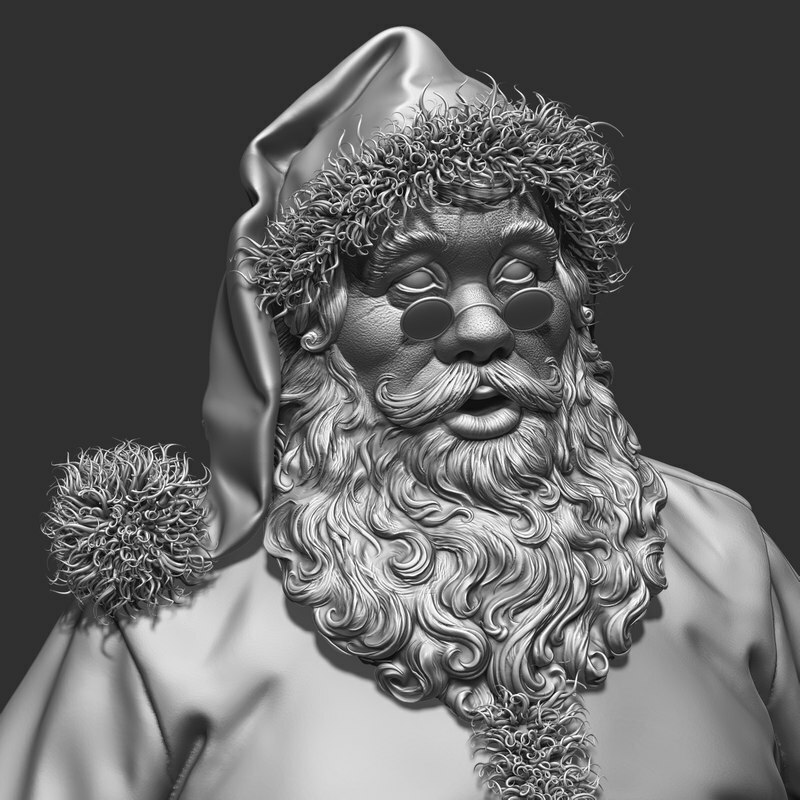 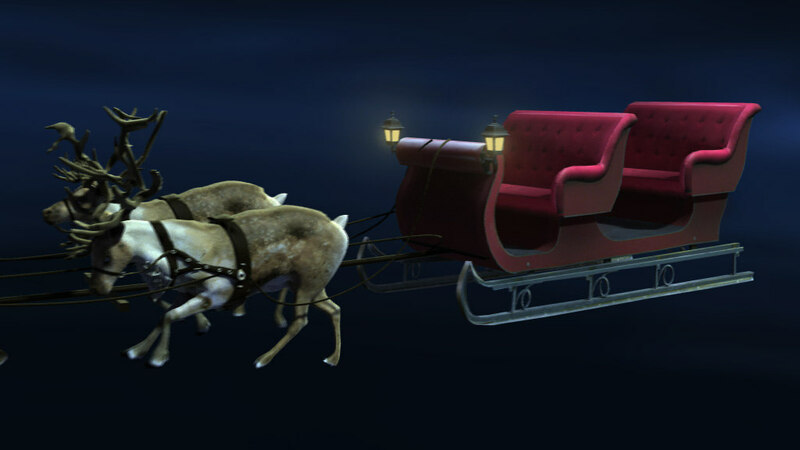 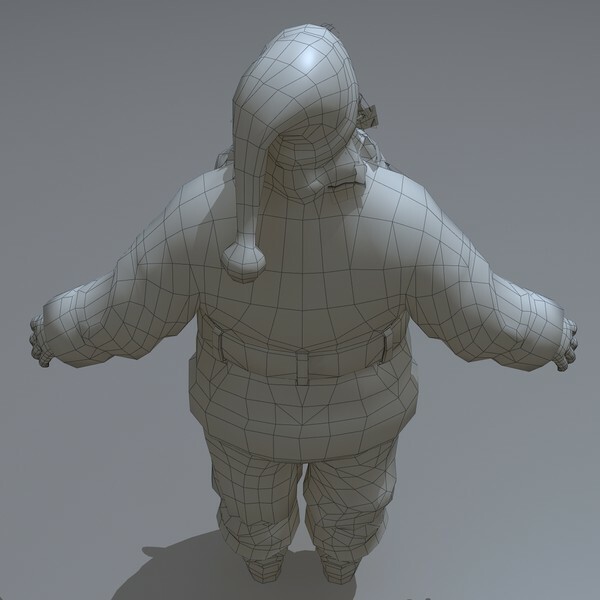 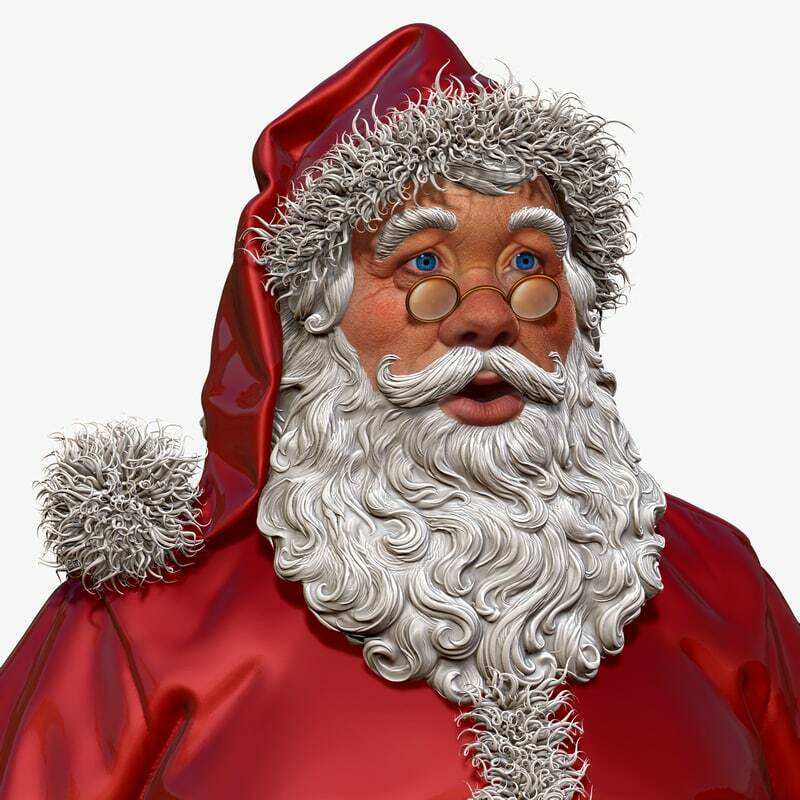 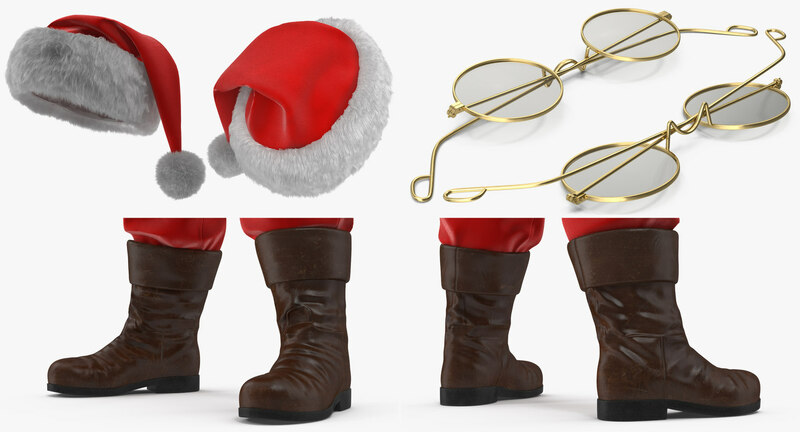 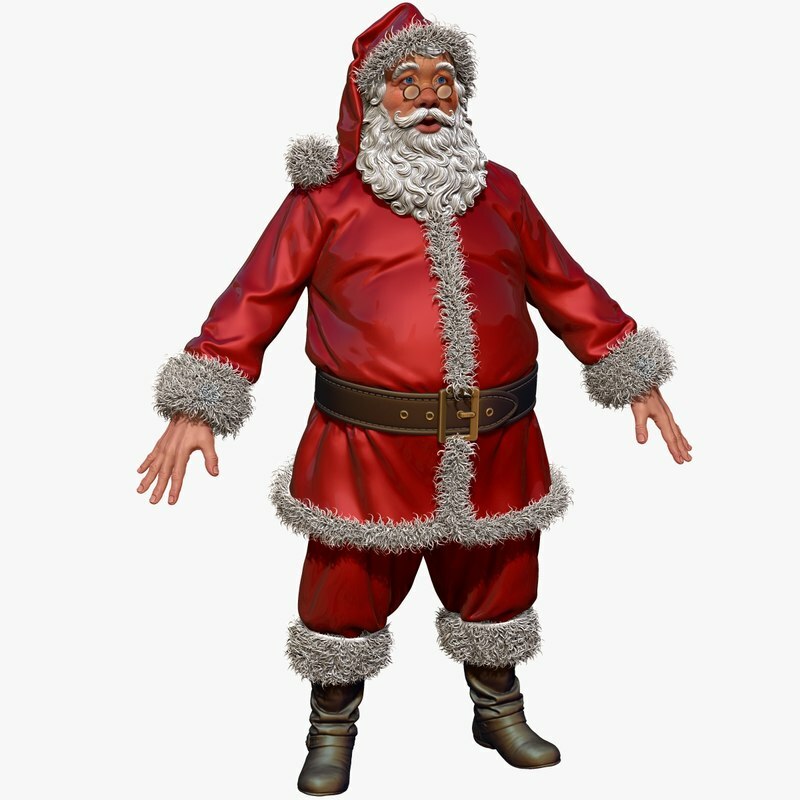 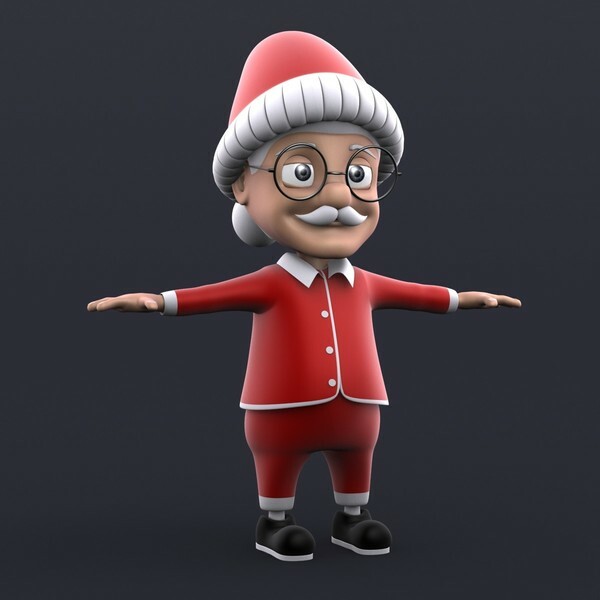 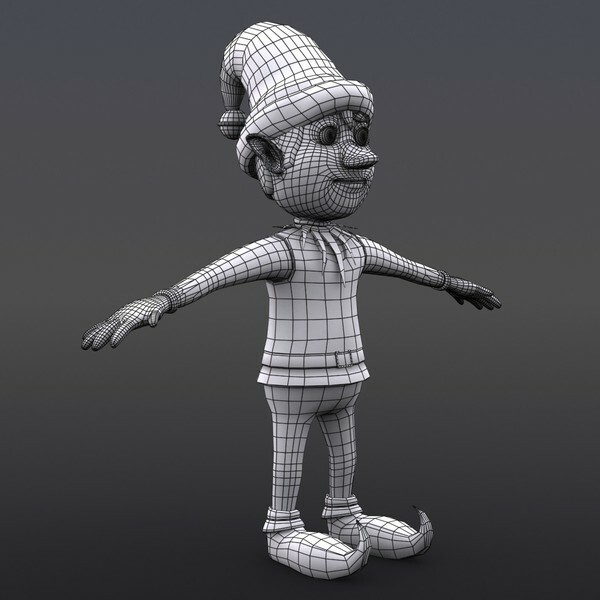 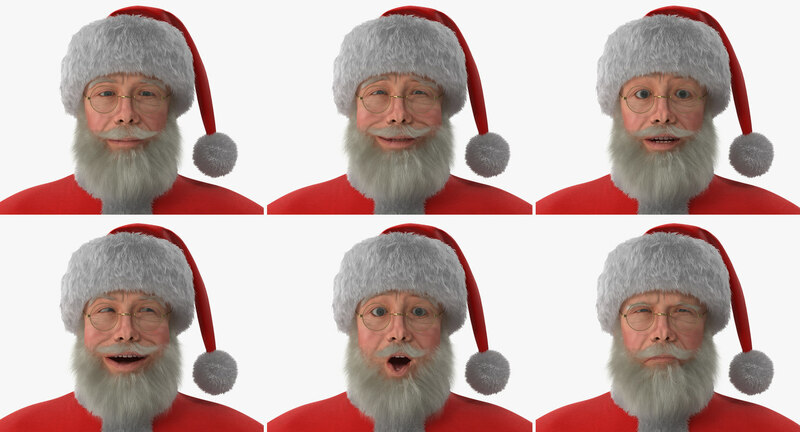 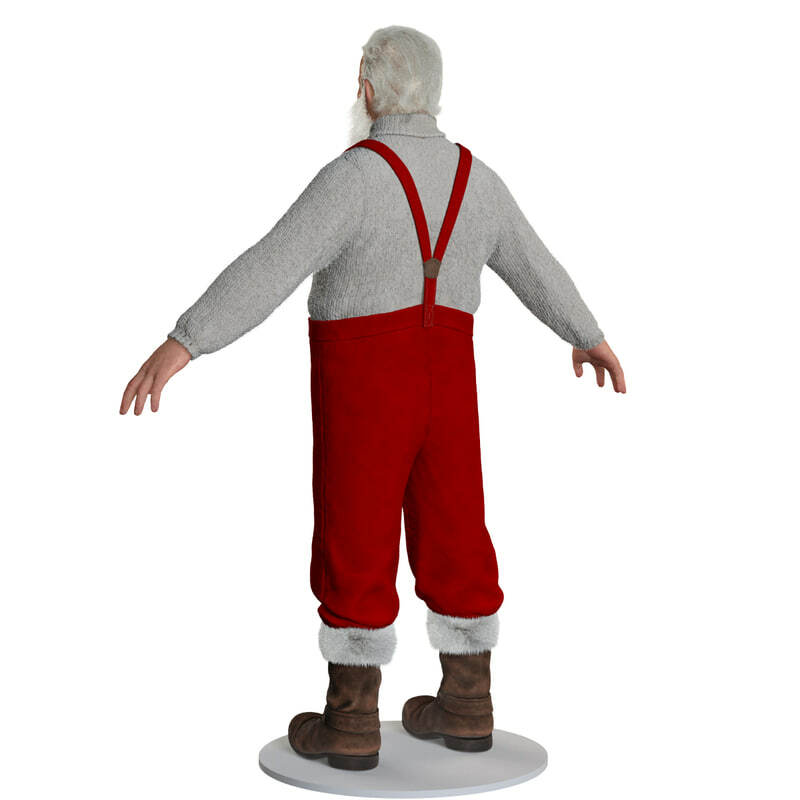 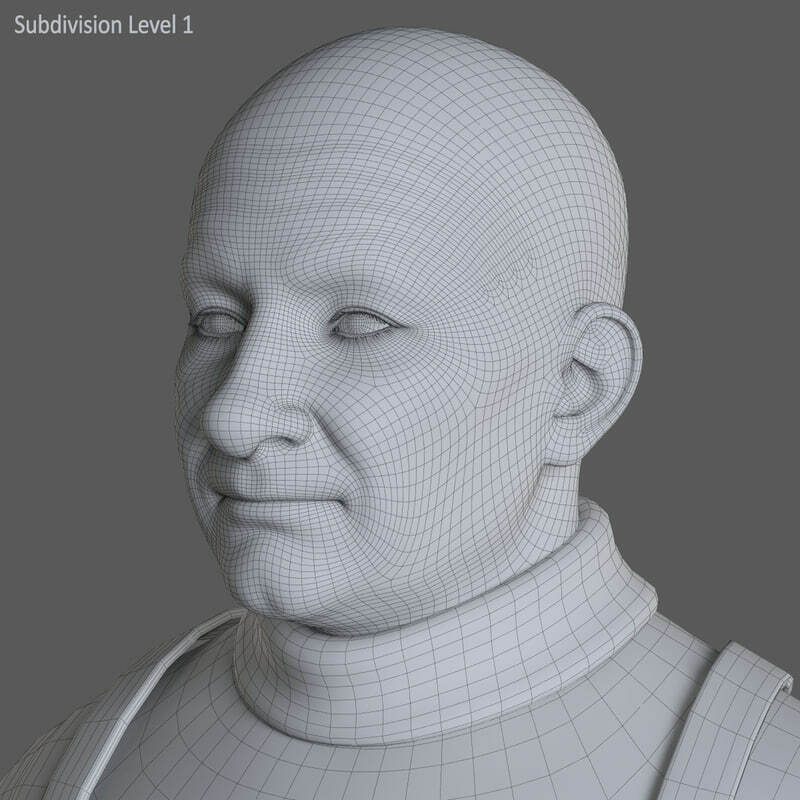 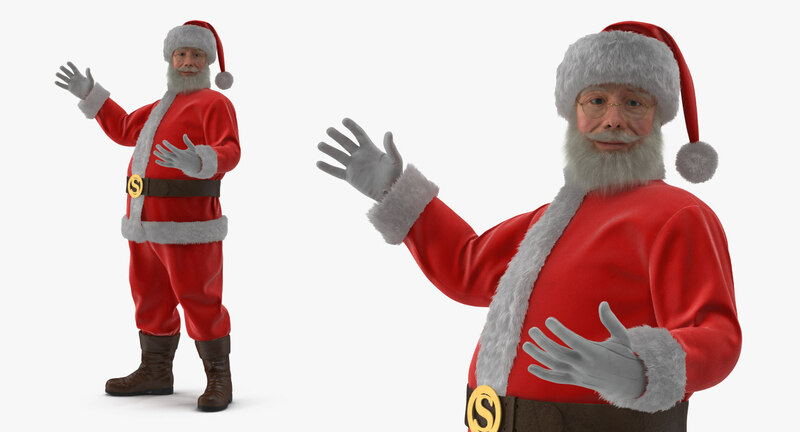 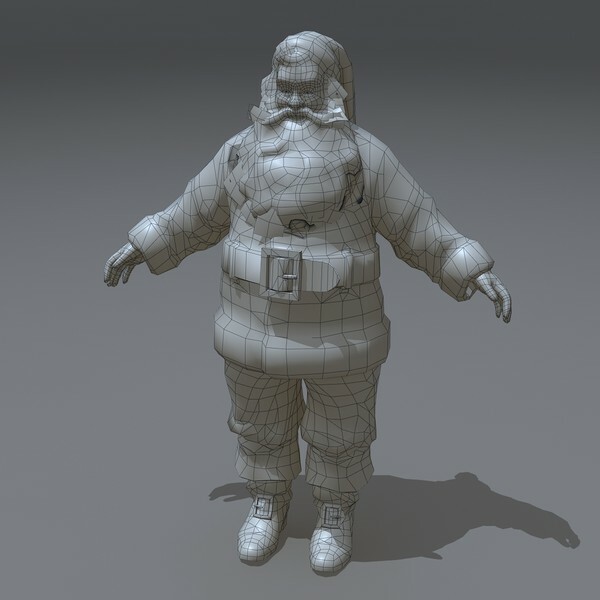 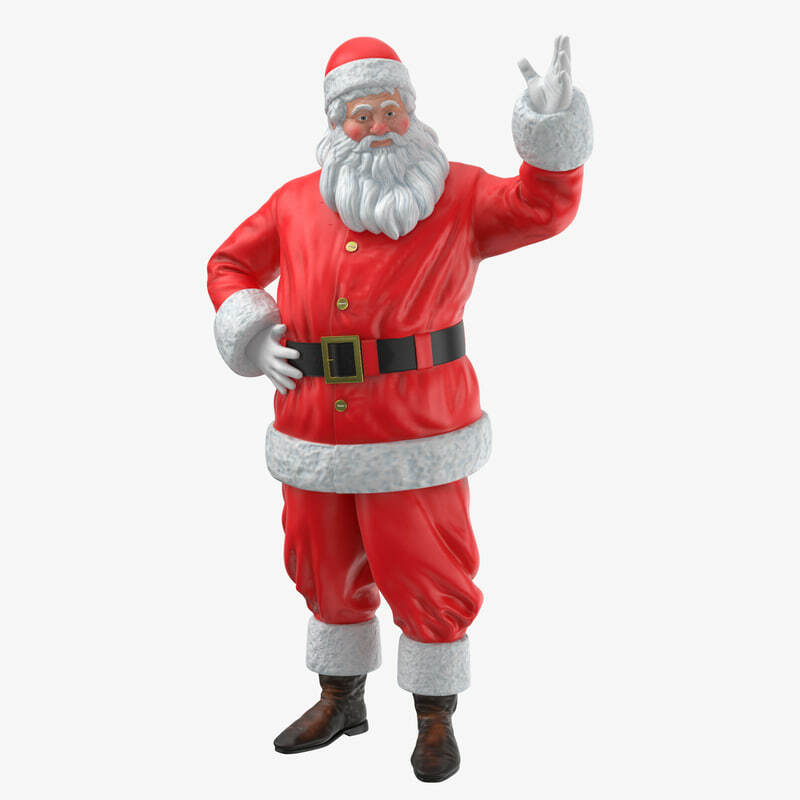 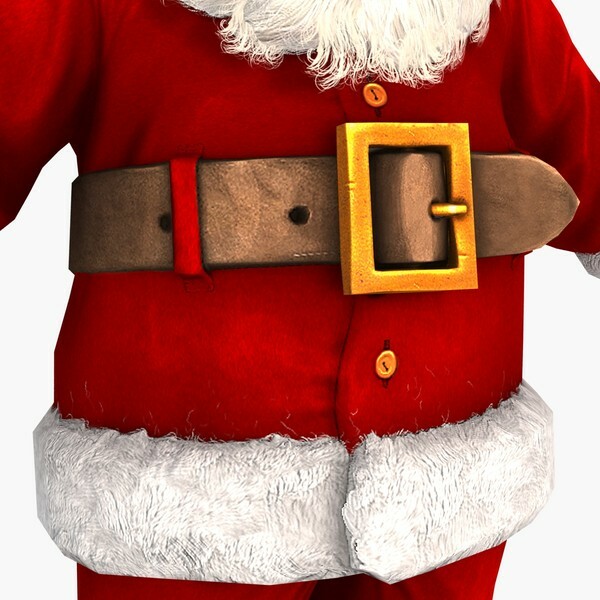 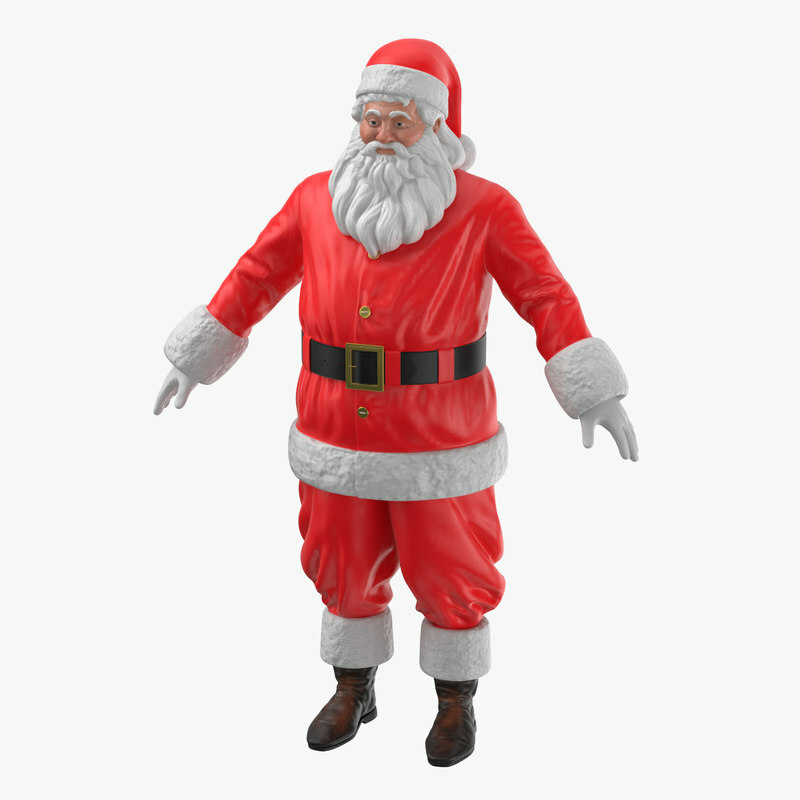 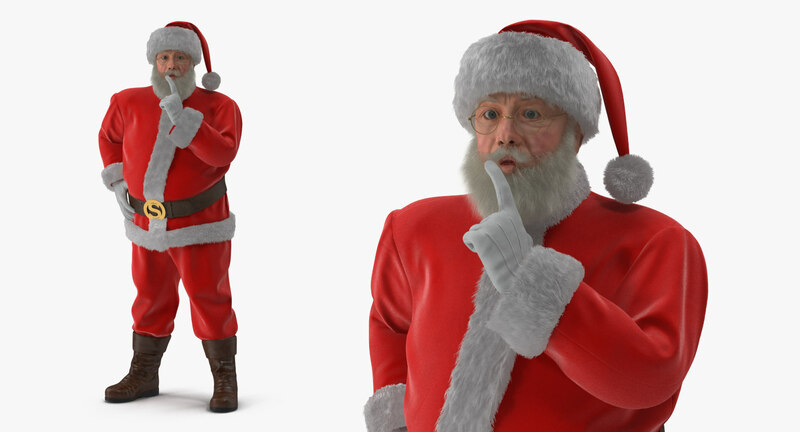 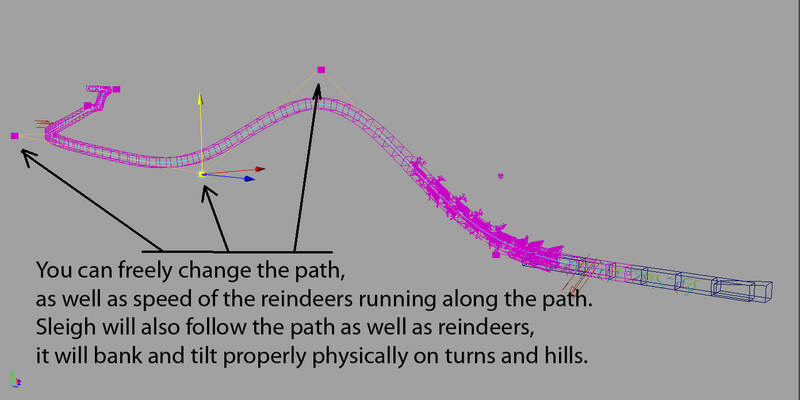 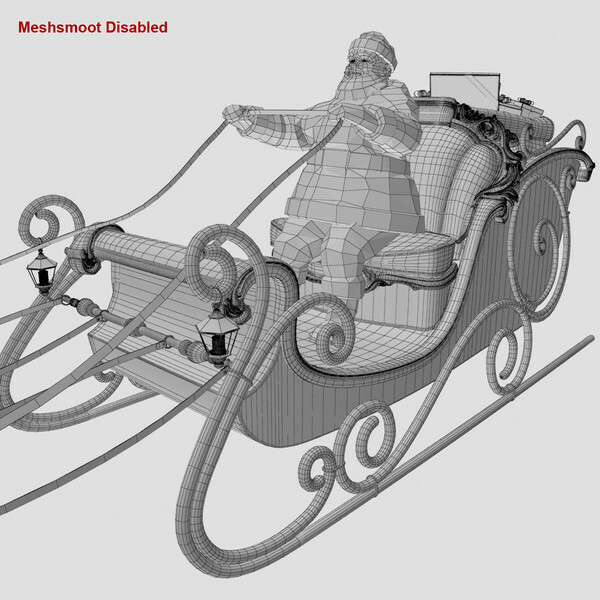 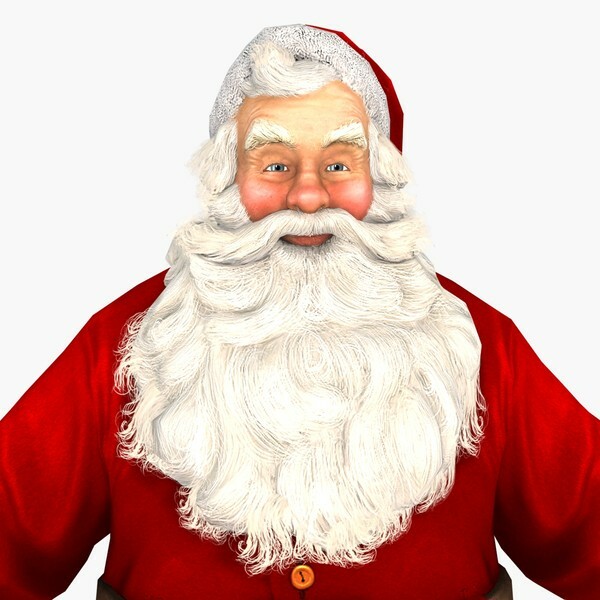 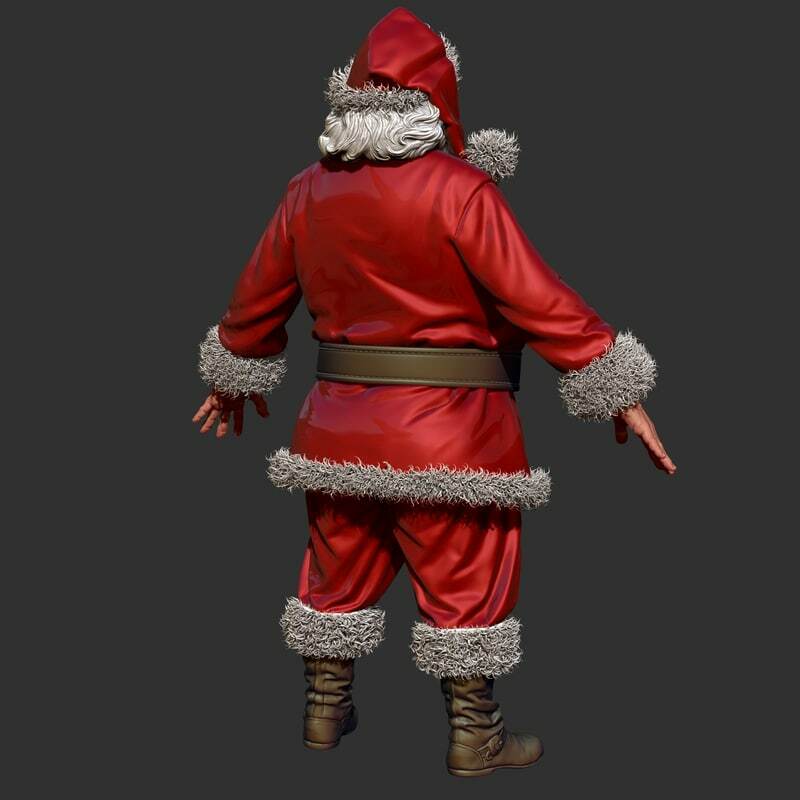 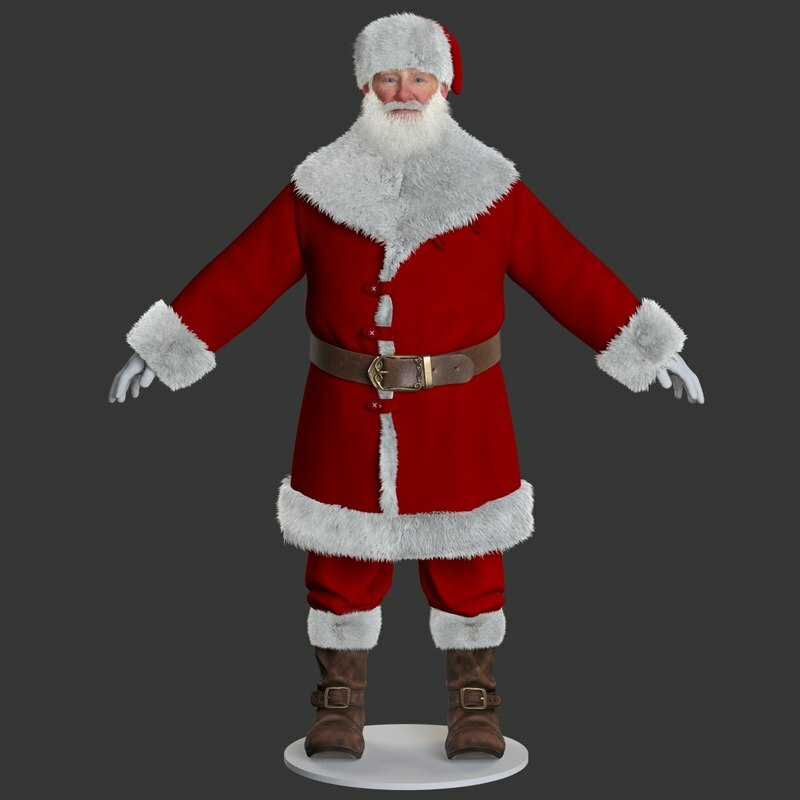 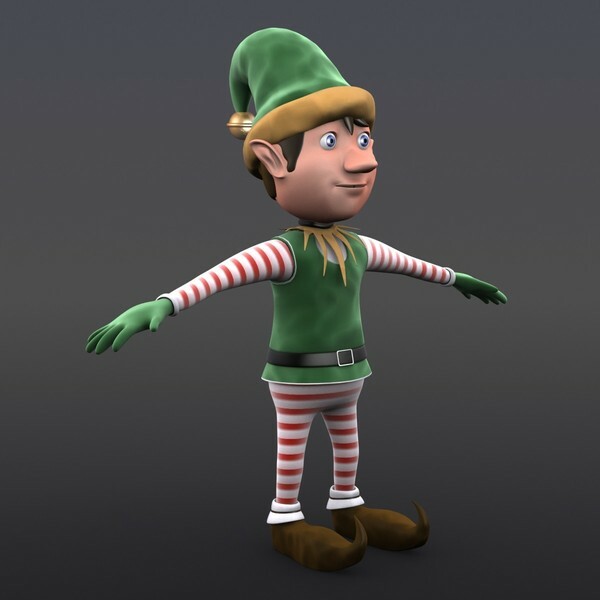 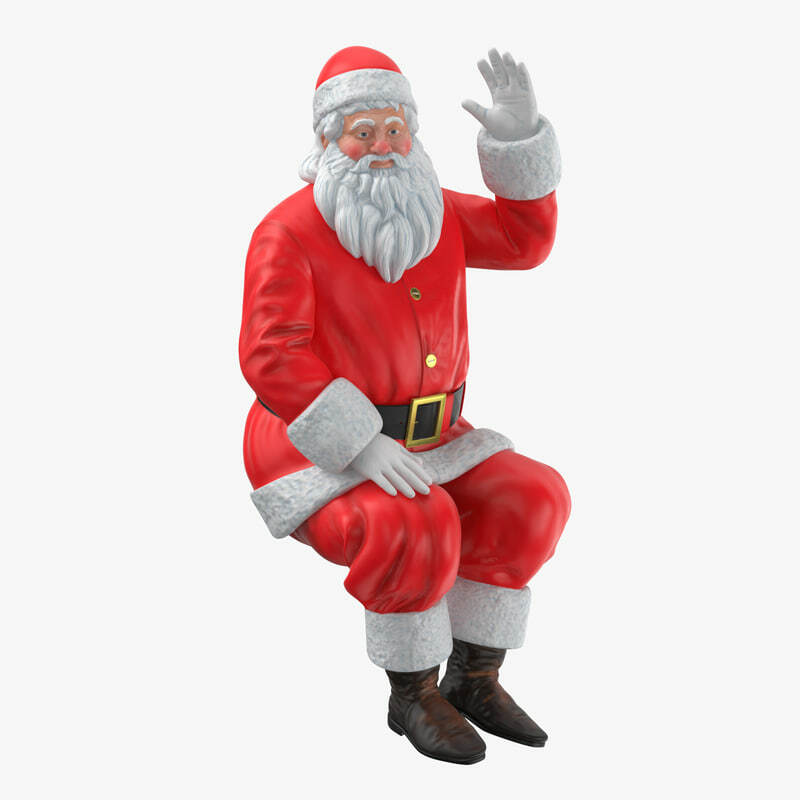 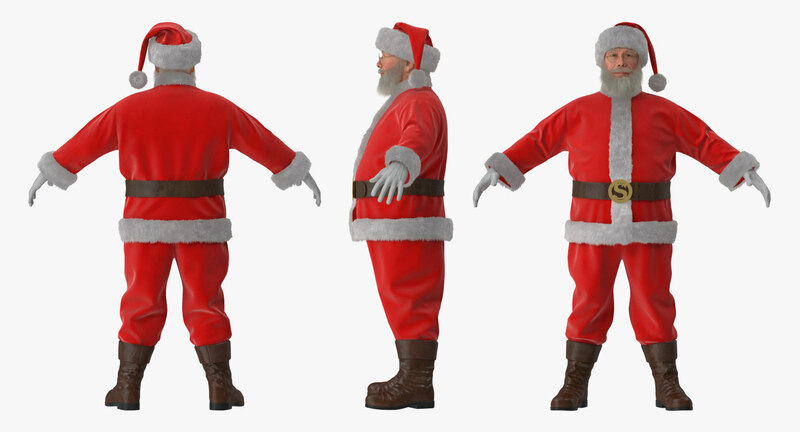 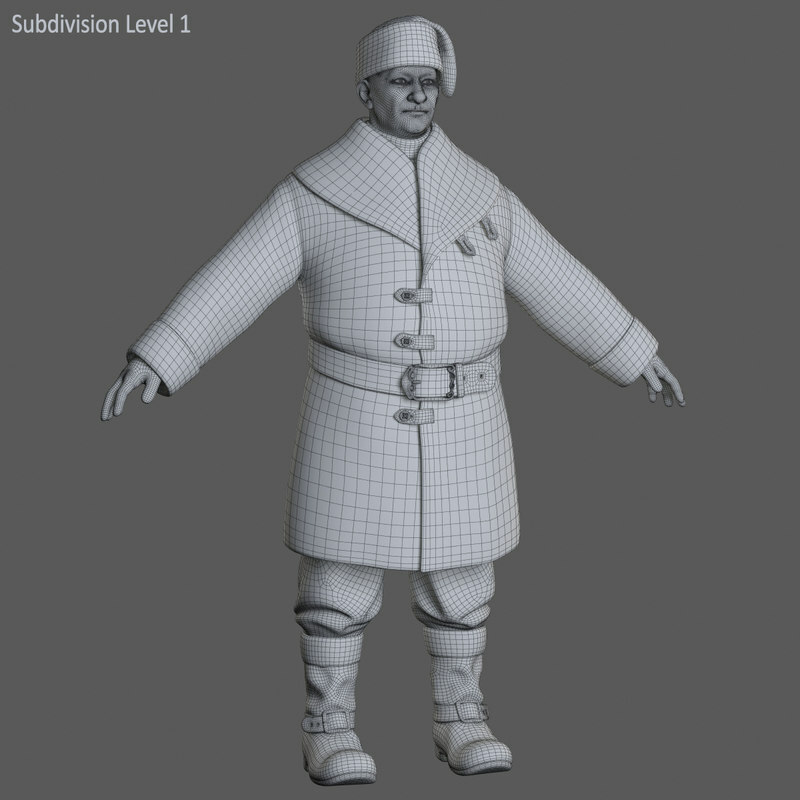 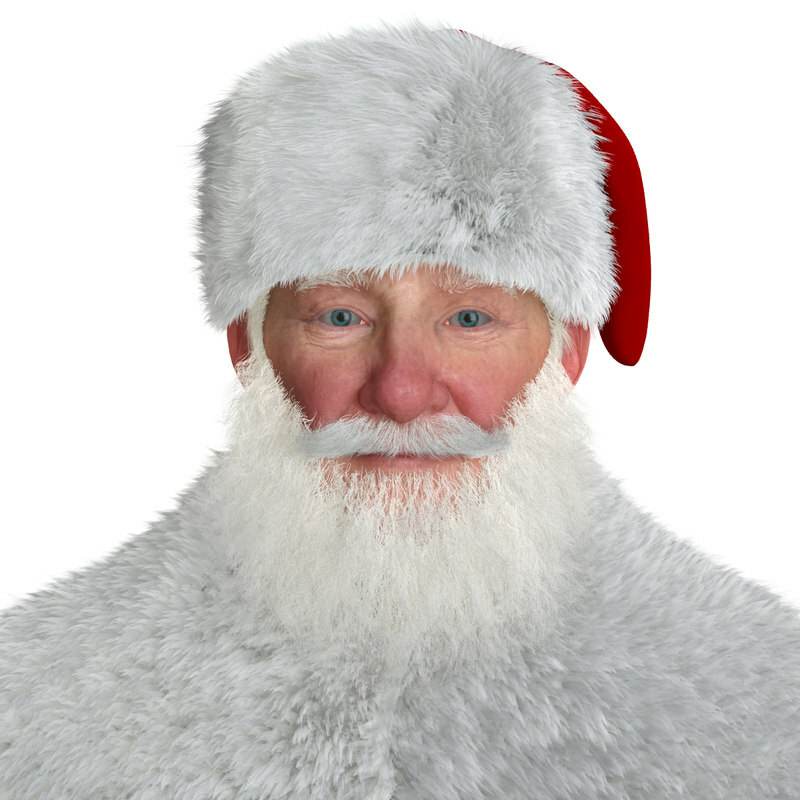 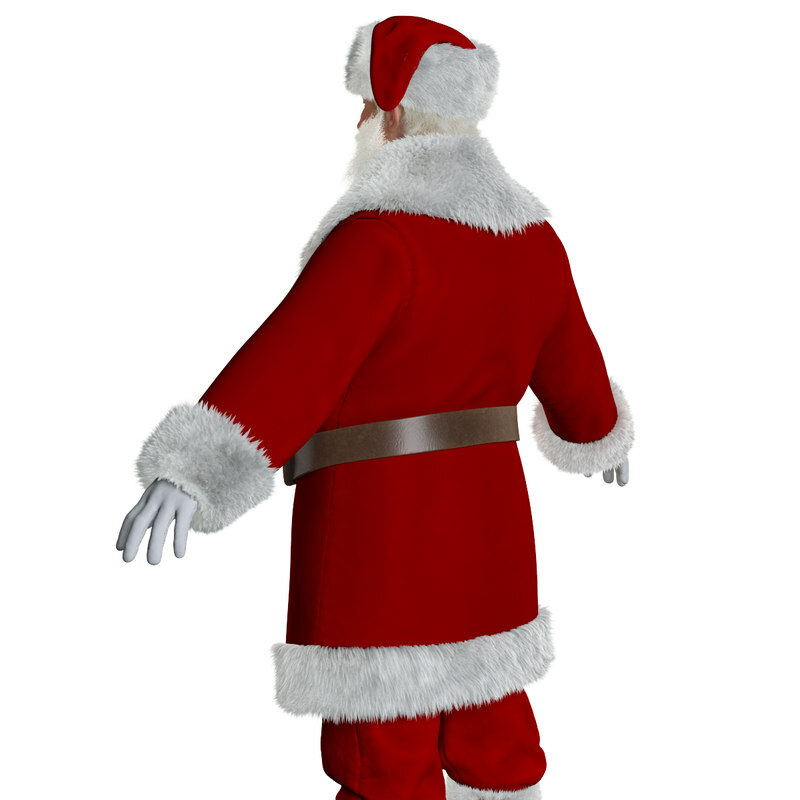 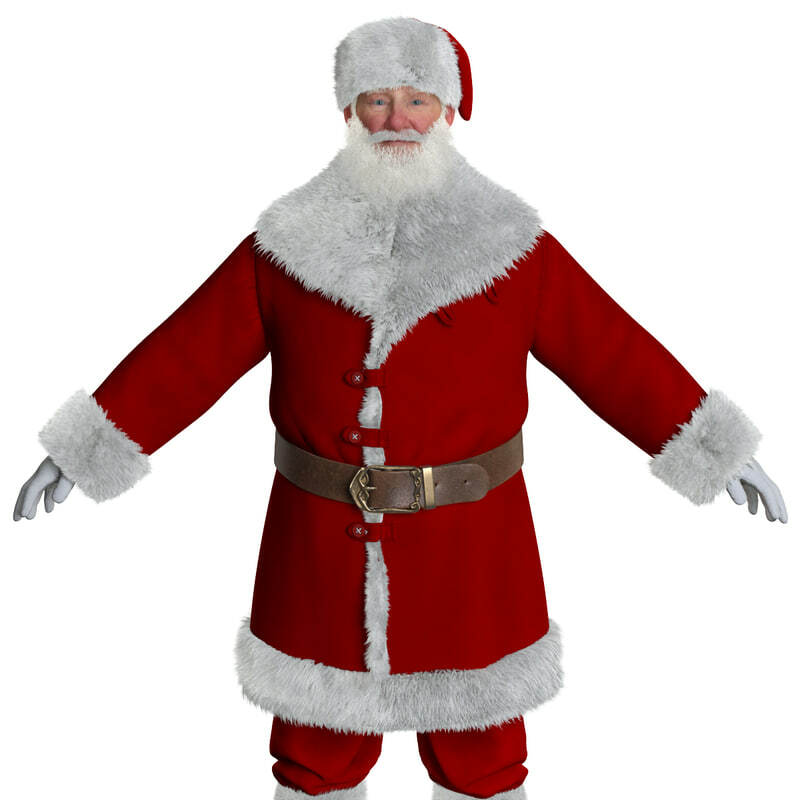 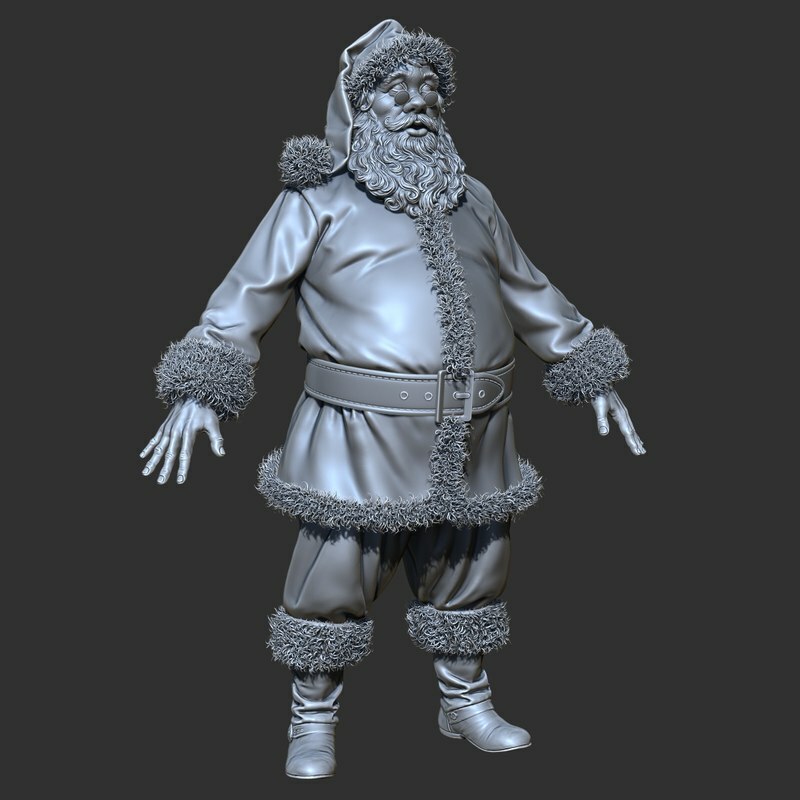 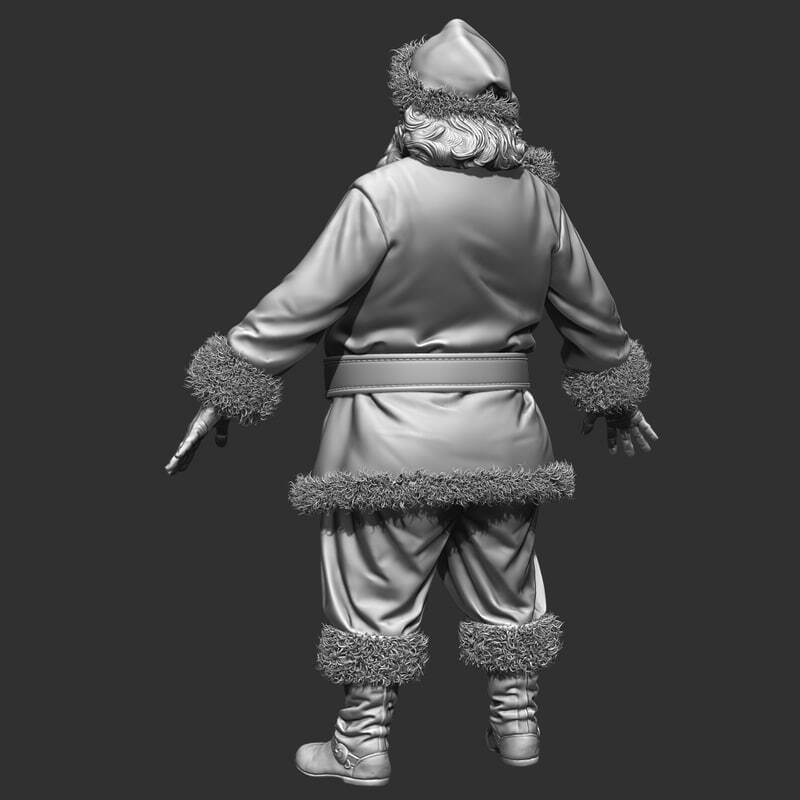 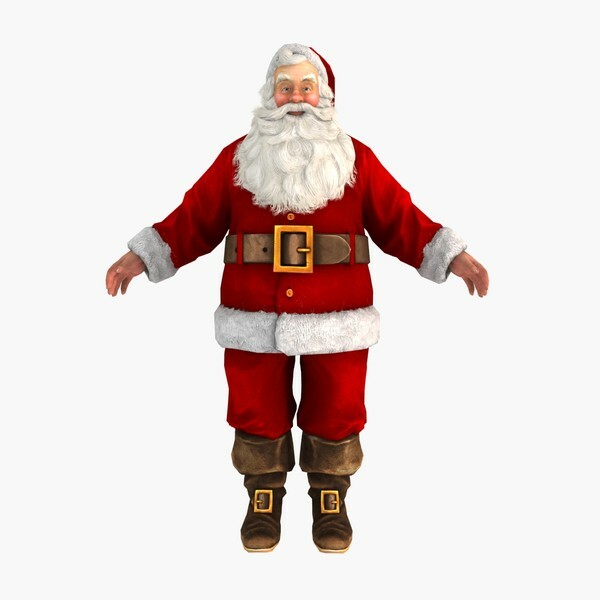 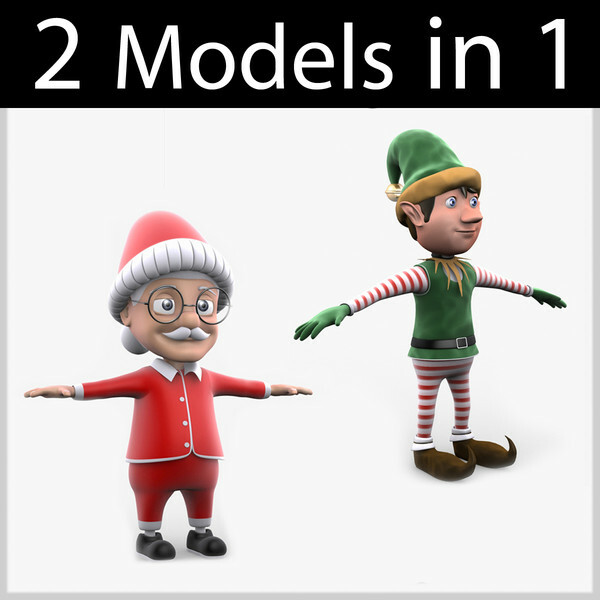 This is a professional 3d model of Santa Claus. 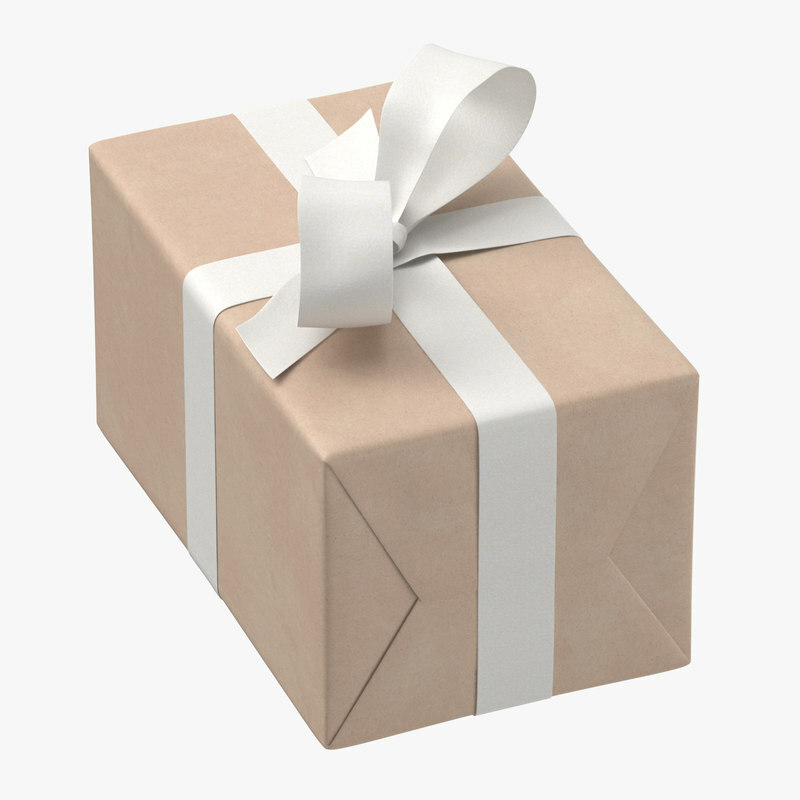 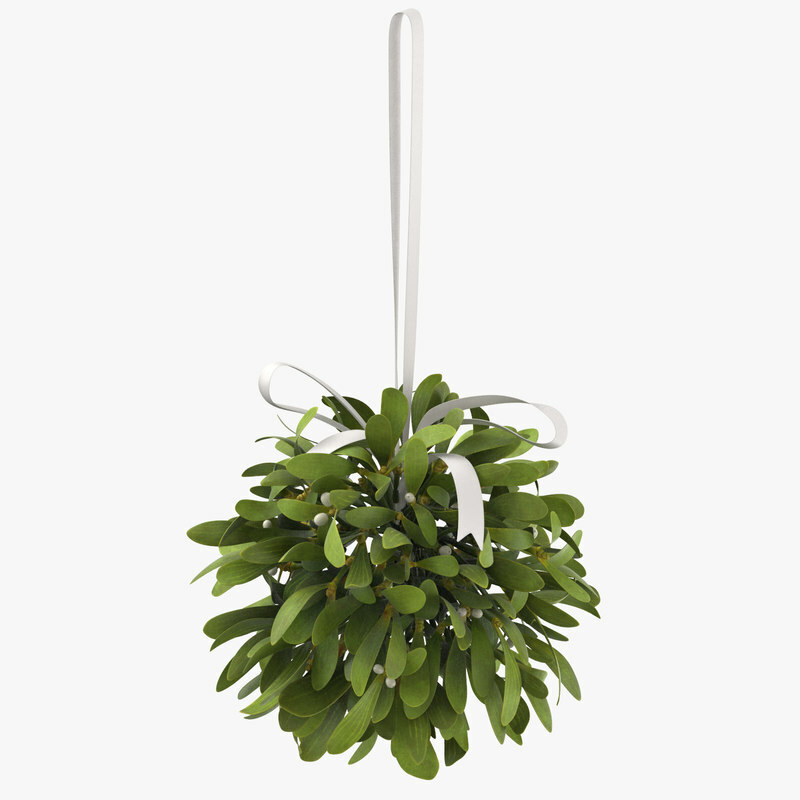 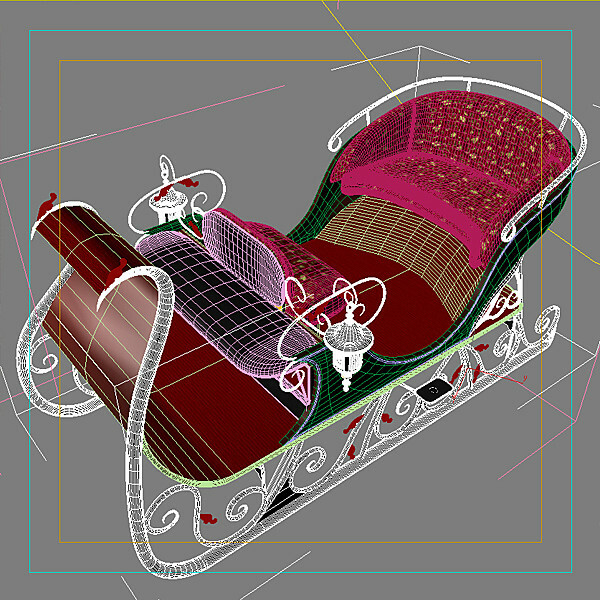 - Its design has many details and that provides the possibility for close-up renders. 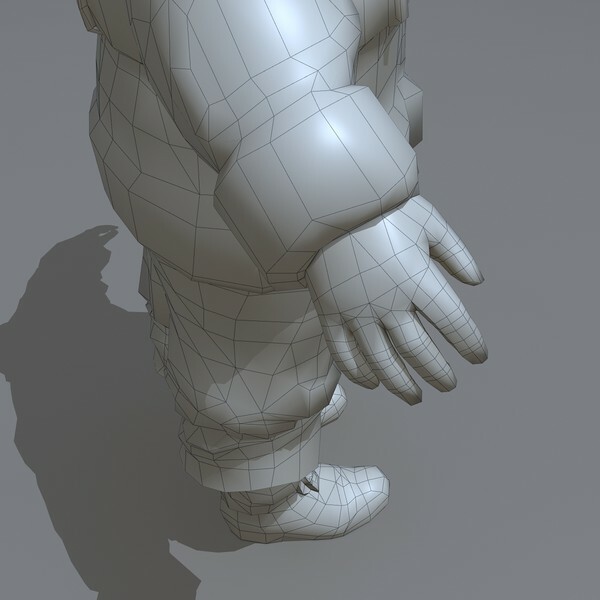 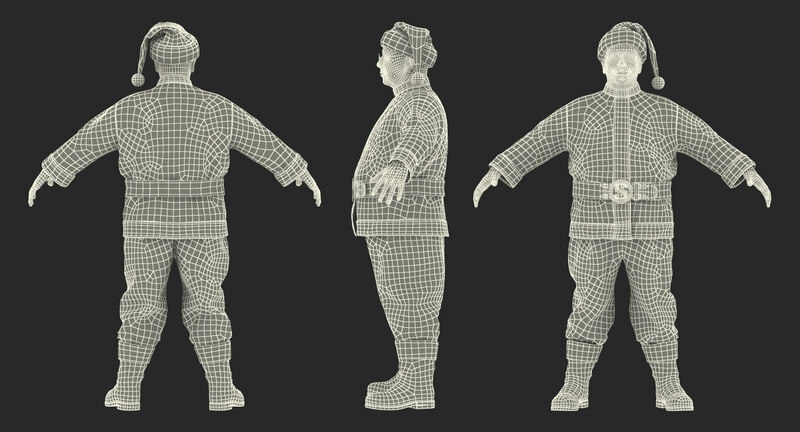 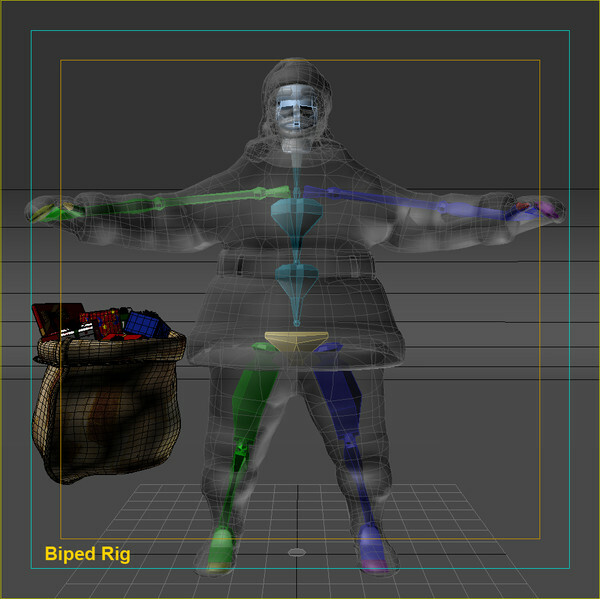 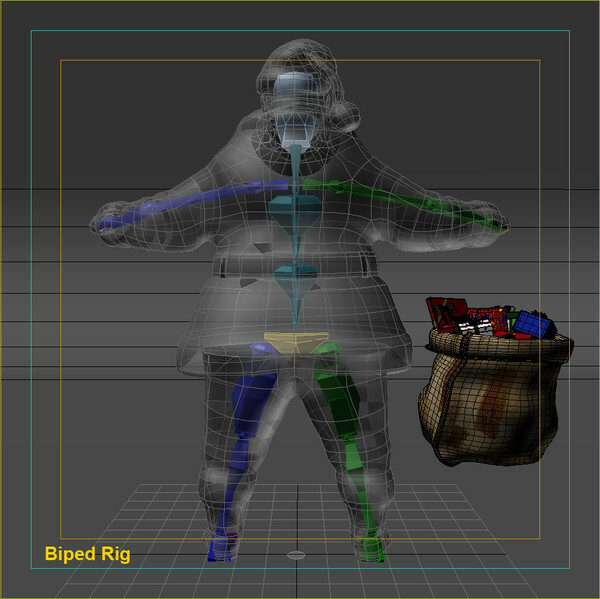 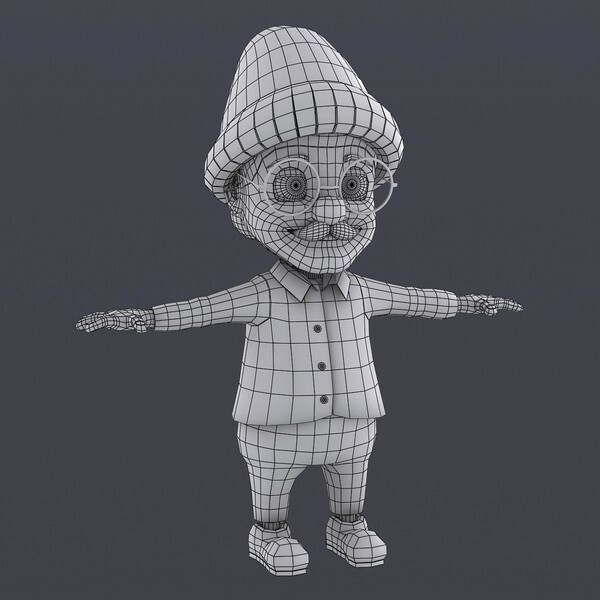 - It is fully textured and rigged with bipped bones and skin system. 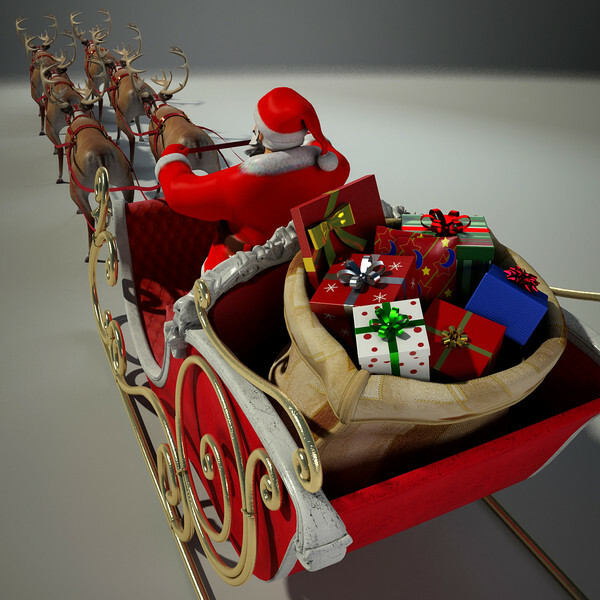 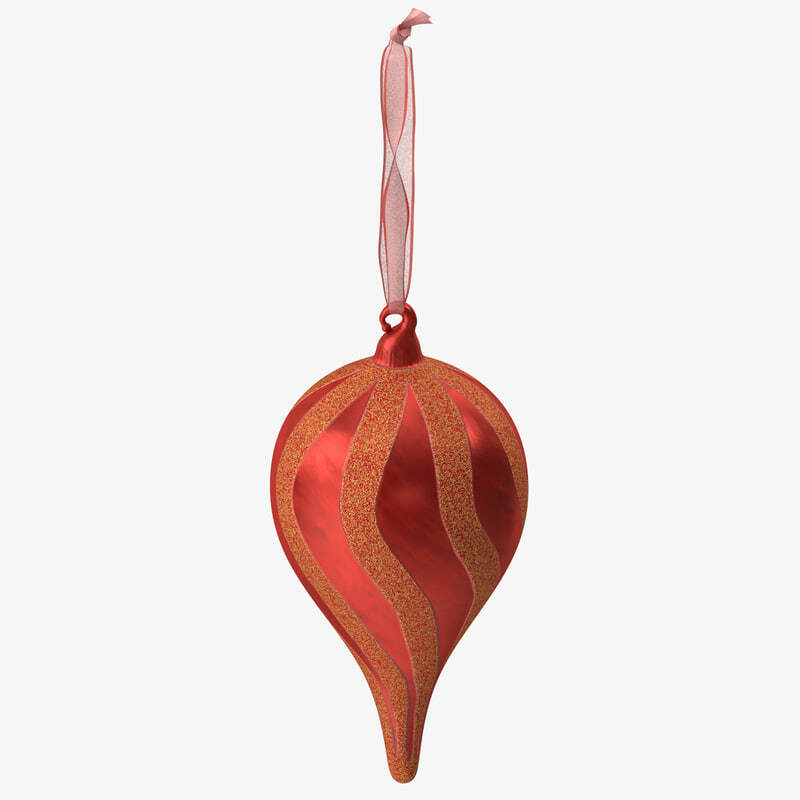 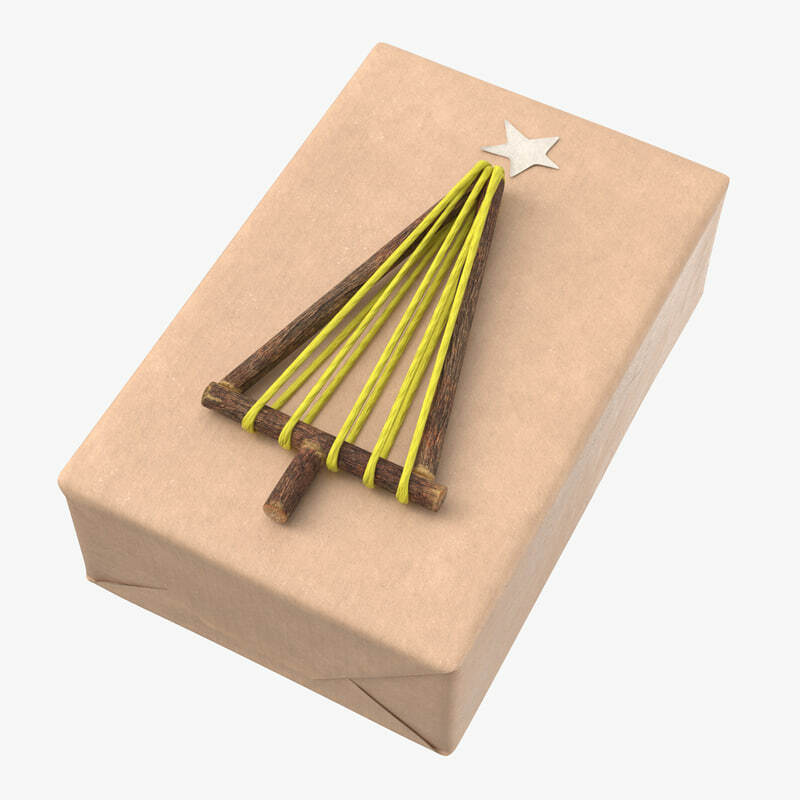 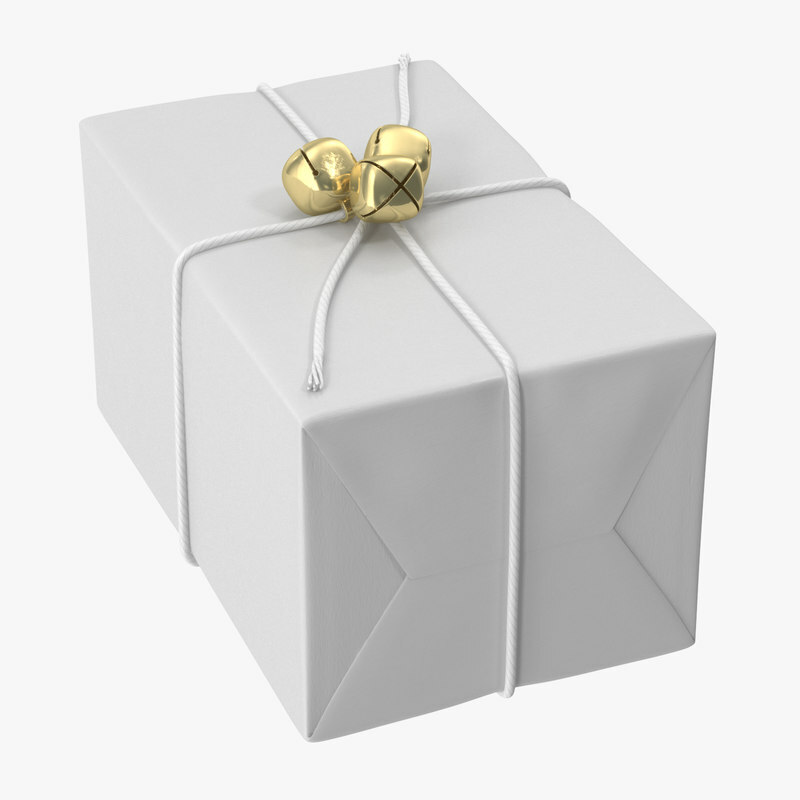 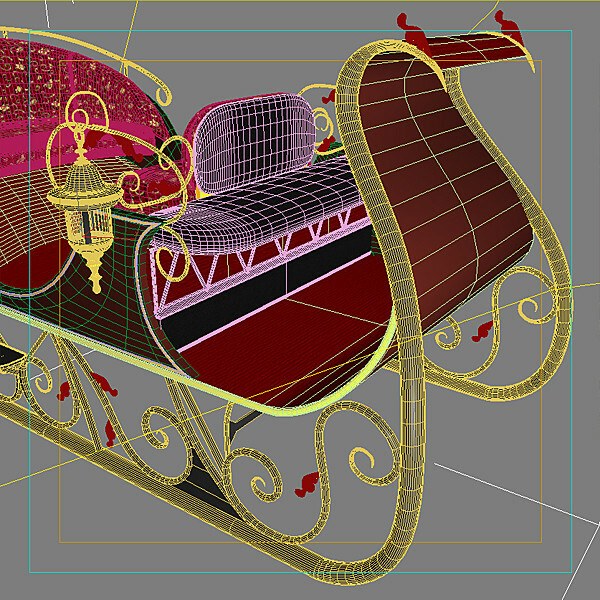 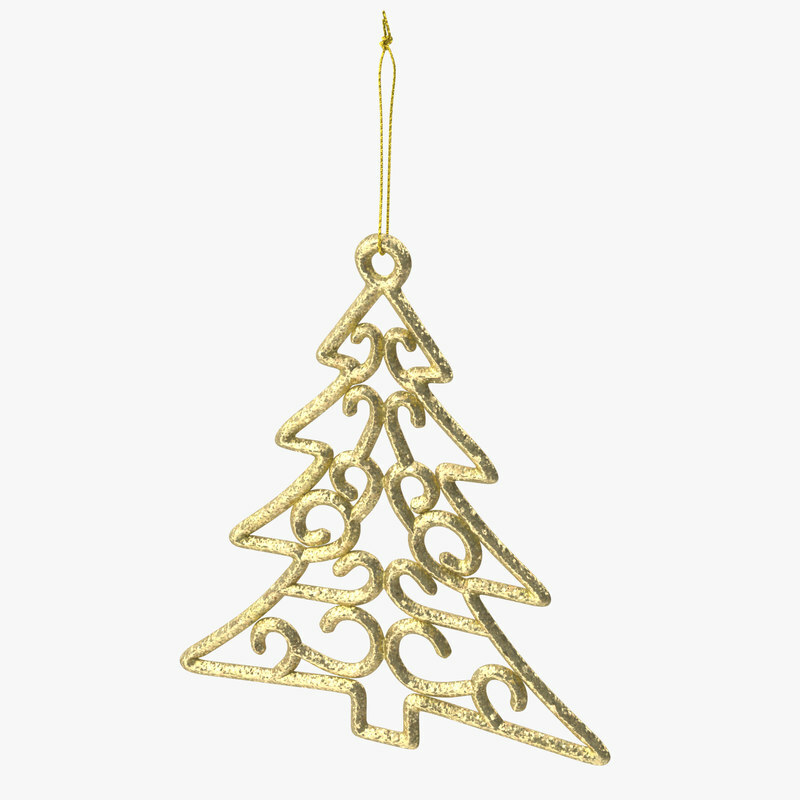 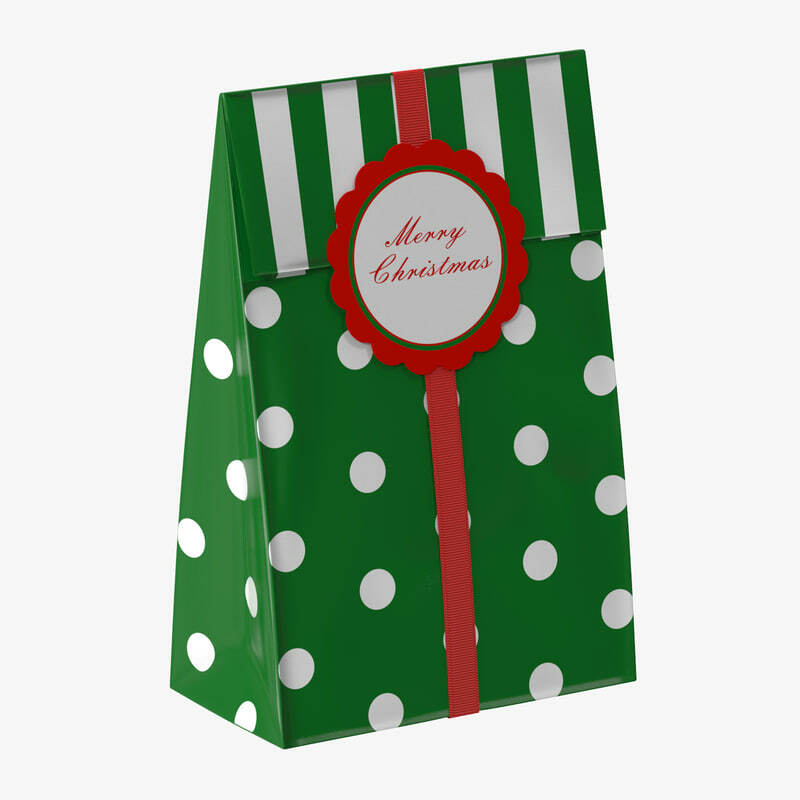 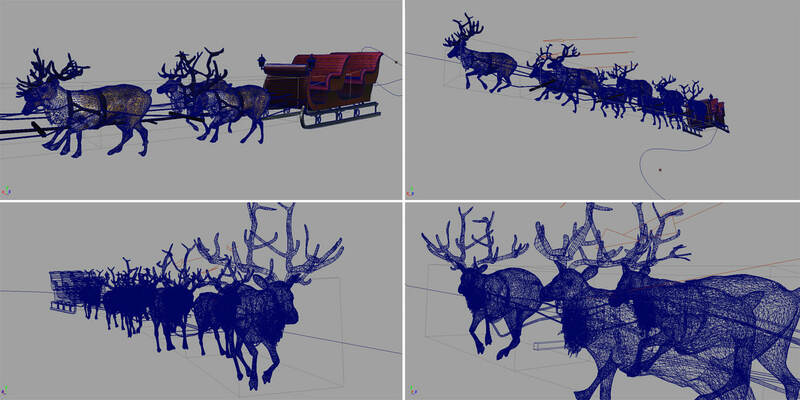 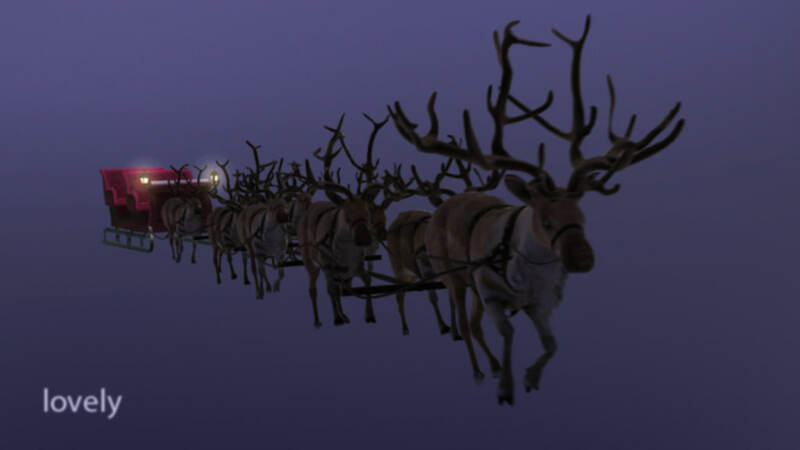 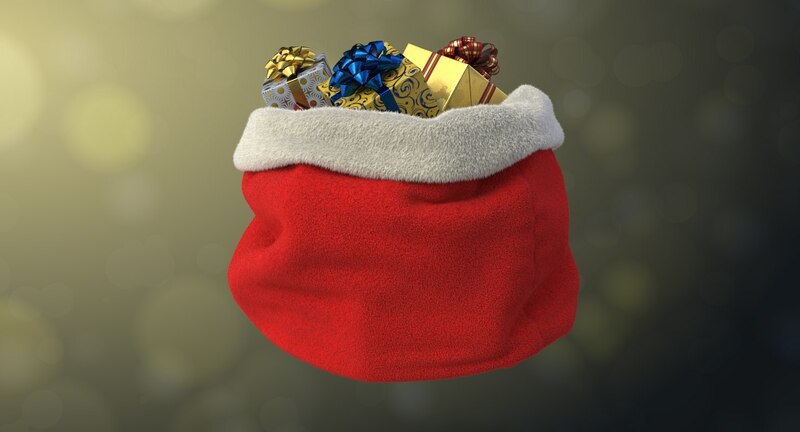 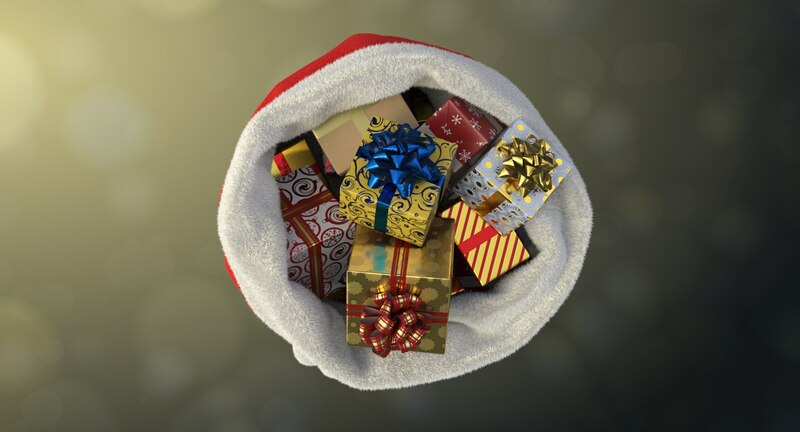 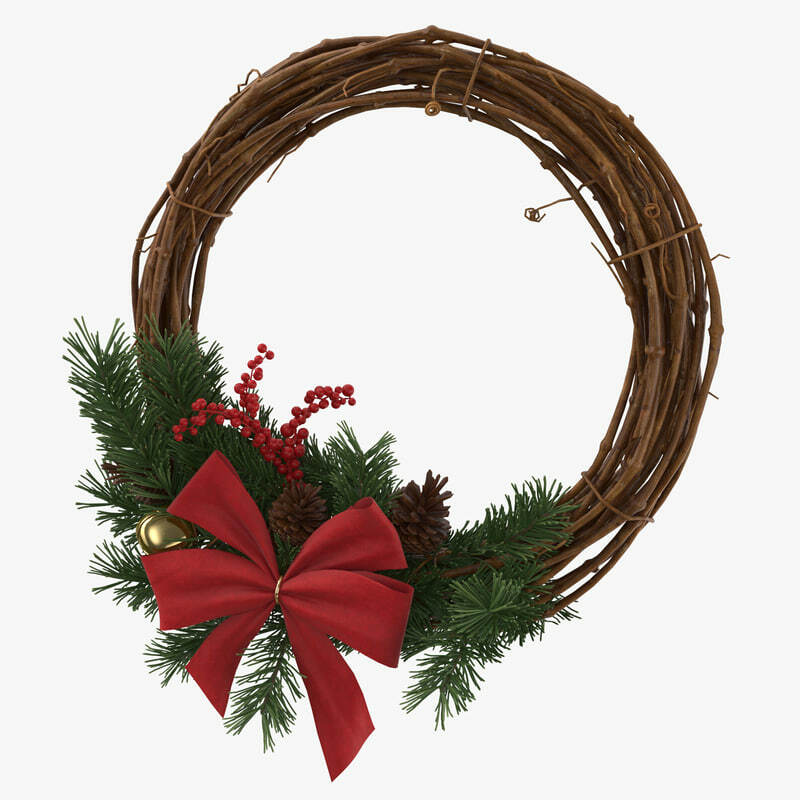 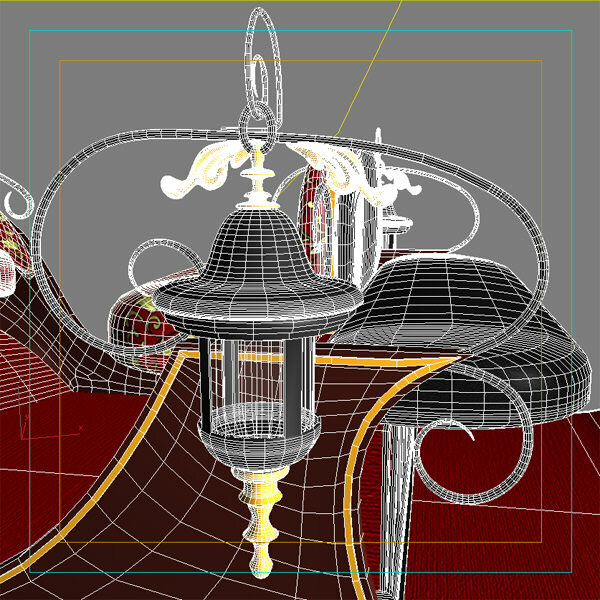 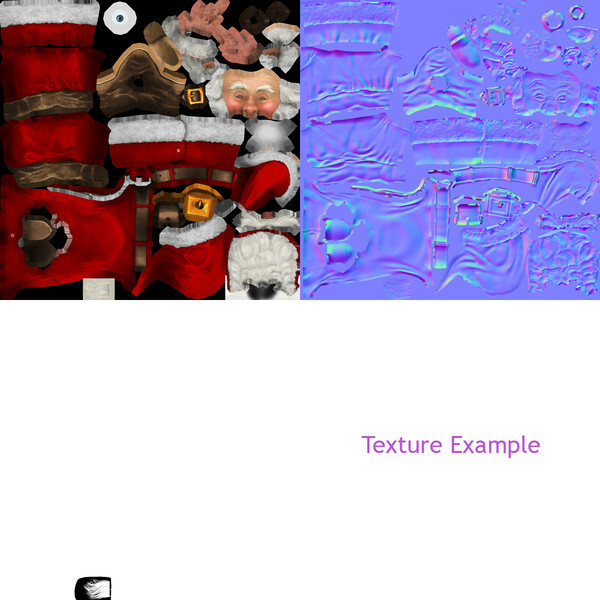 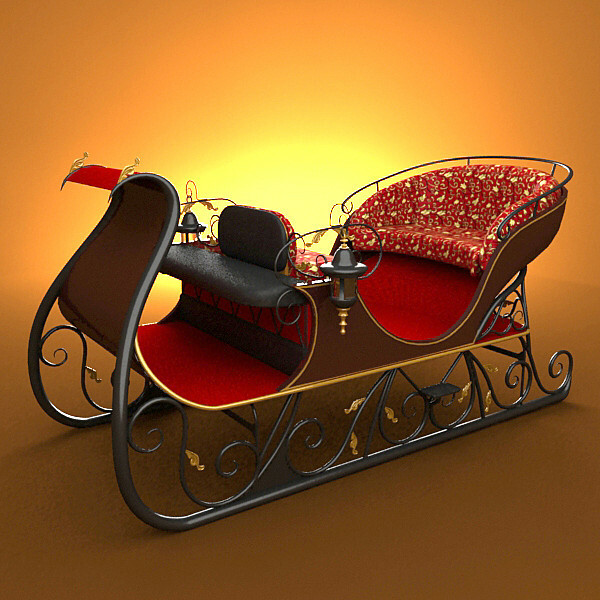 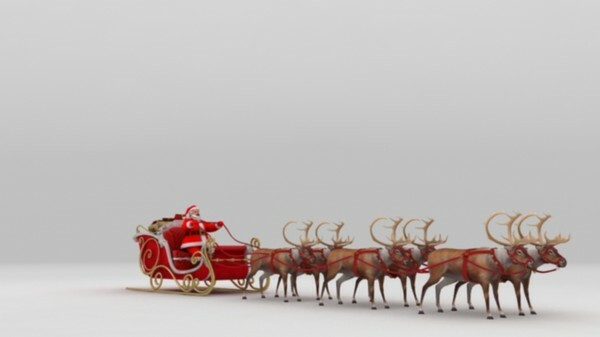 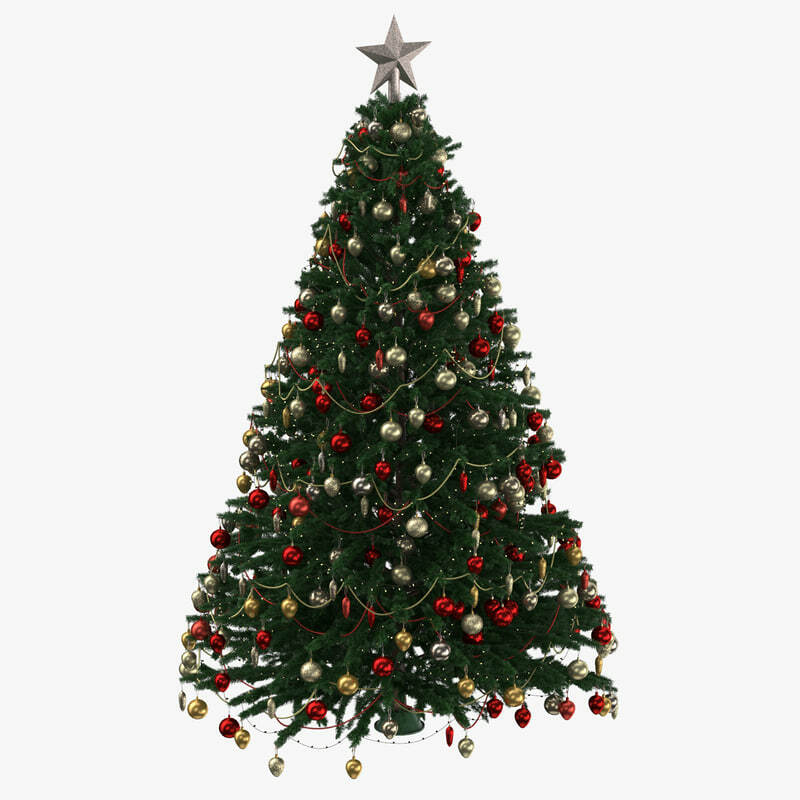 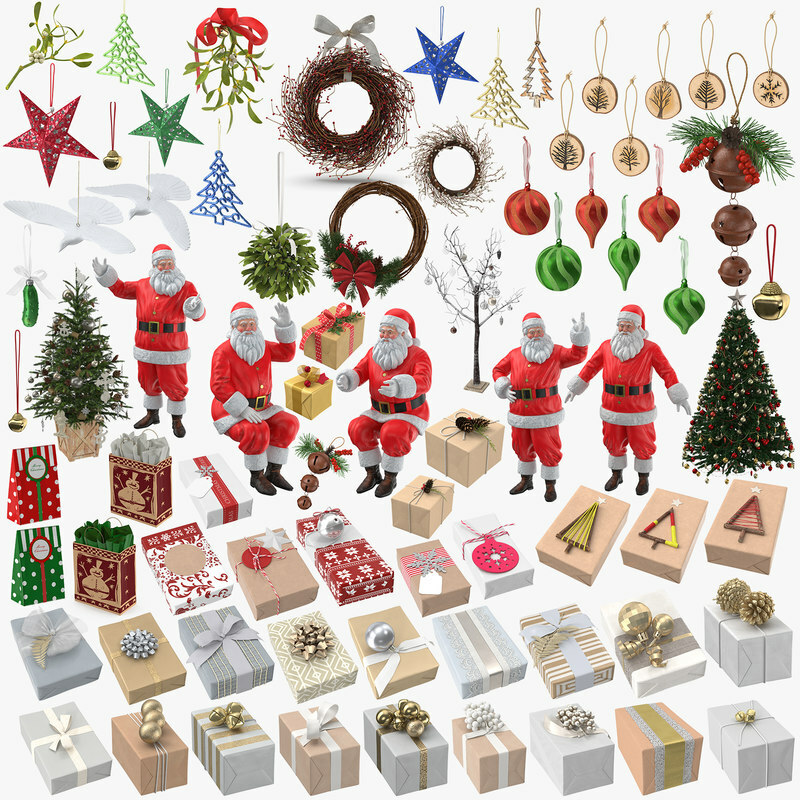 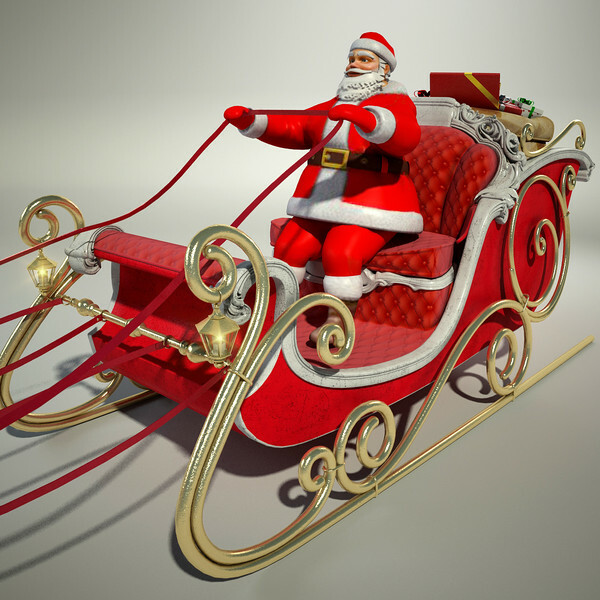 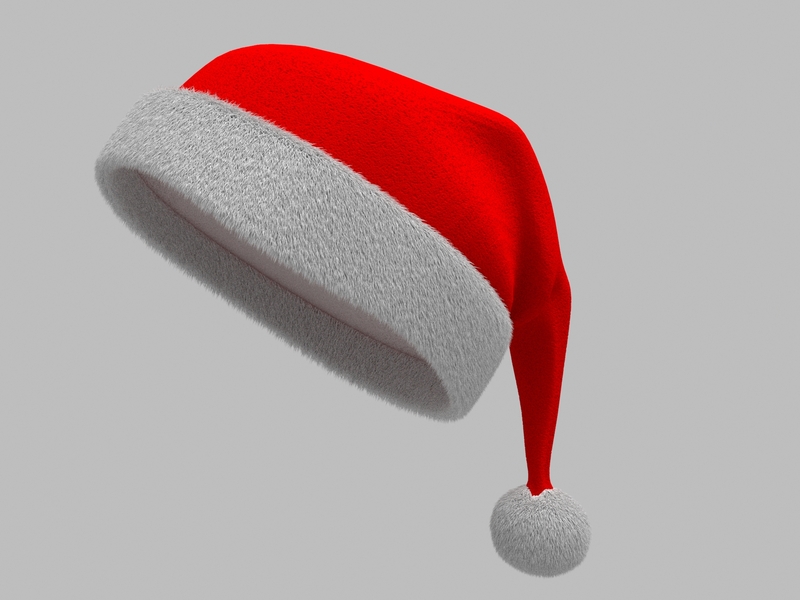 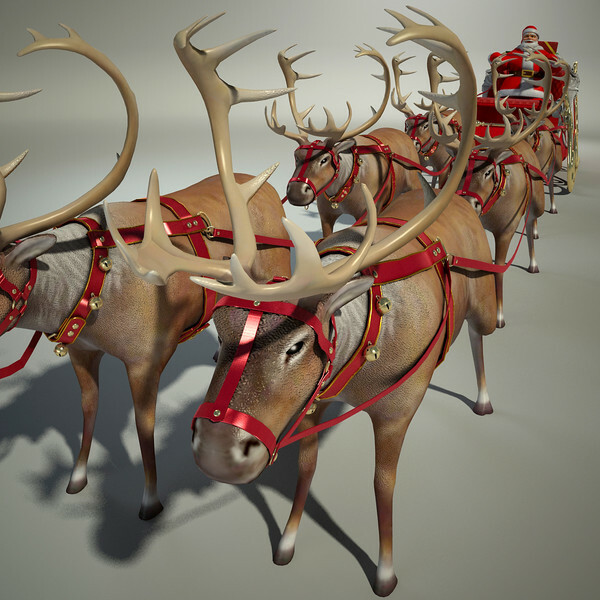 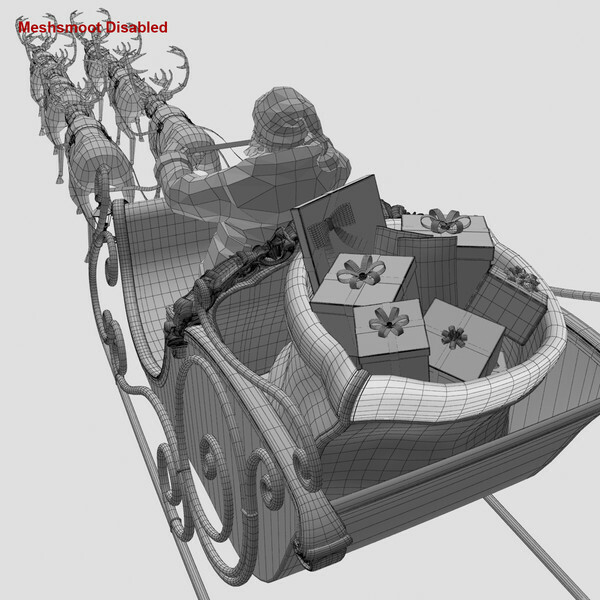 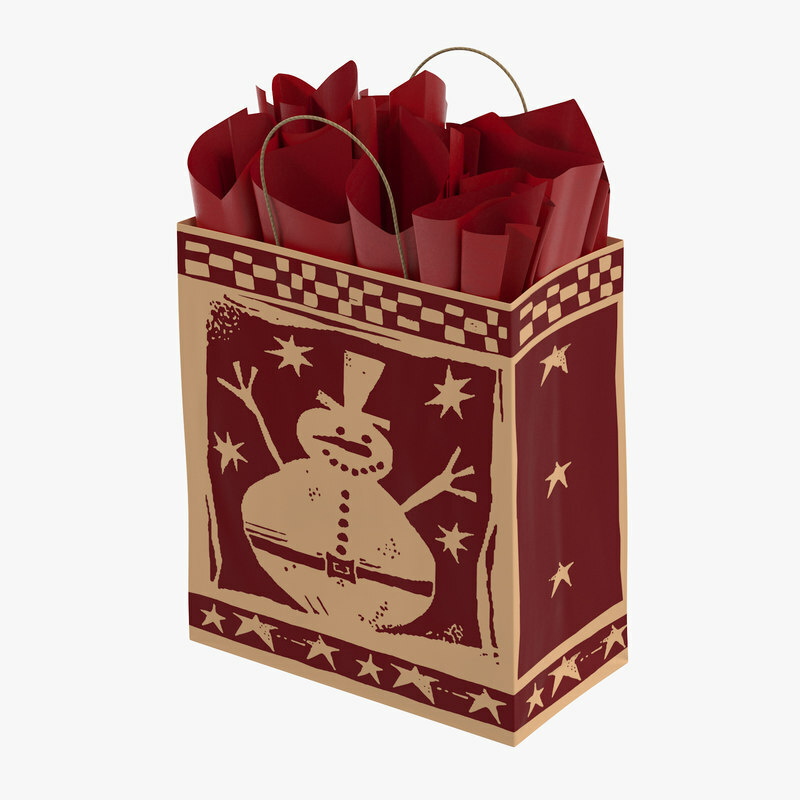 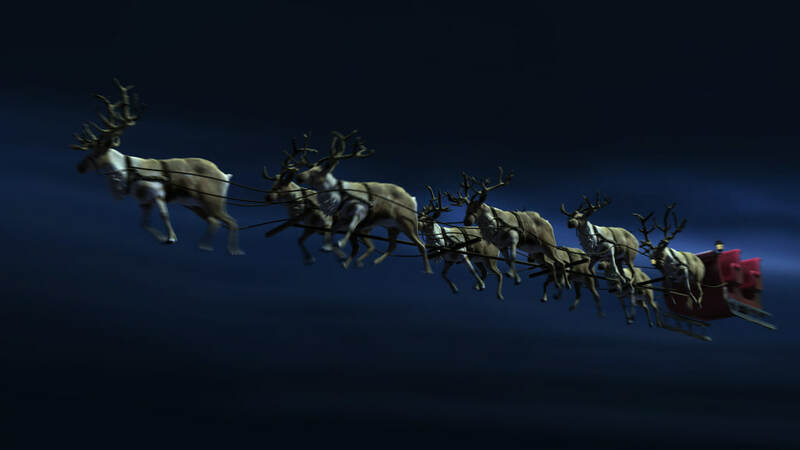 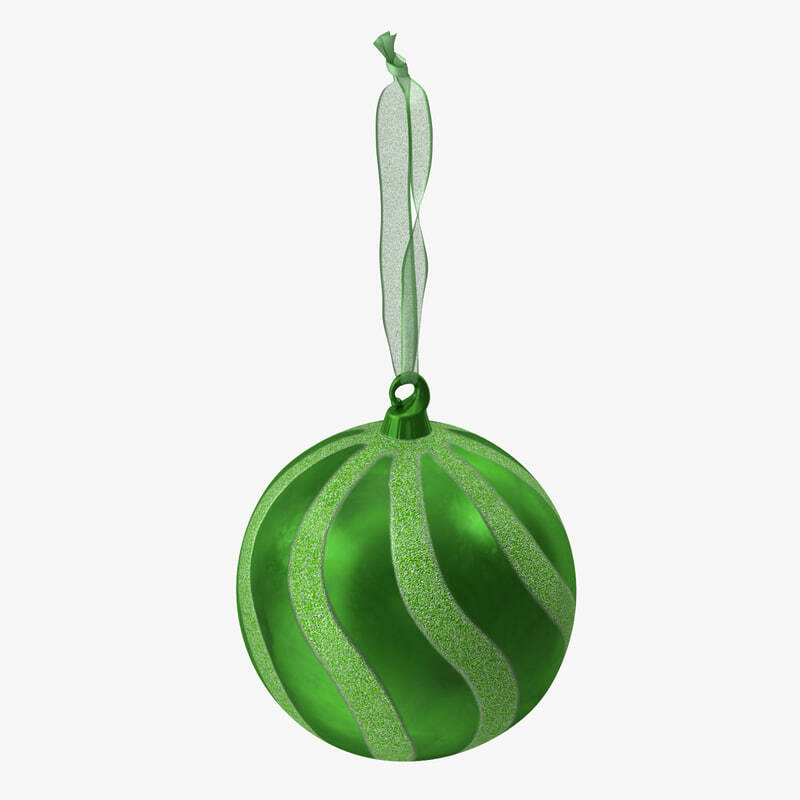 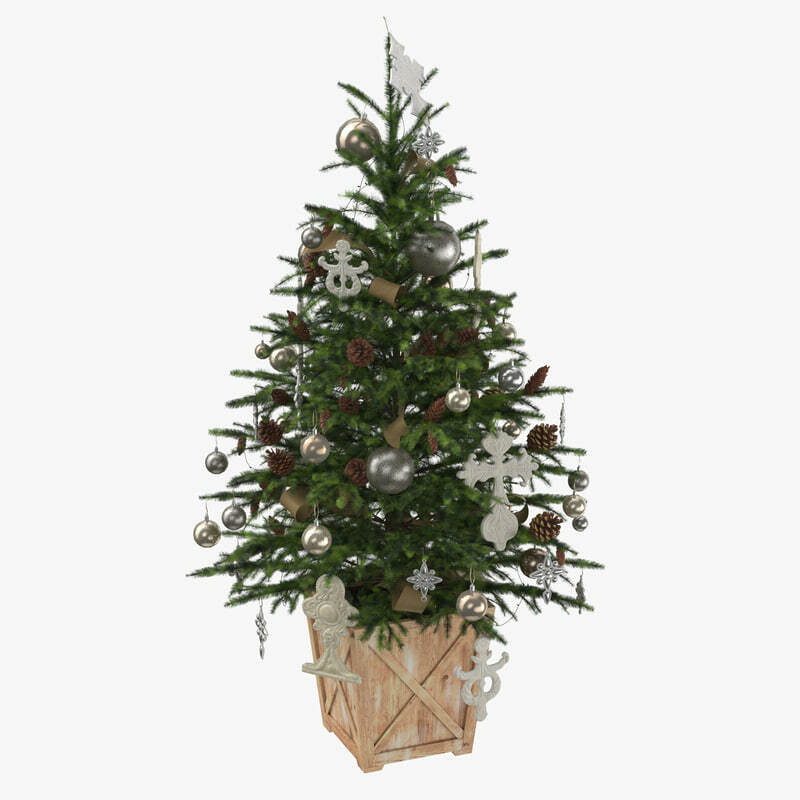 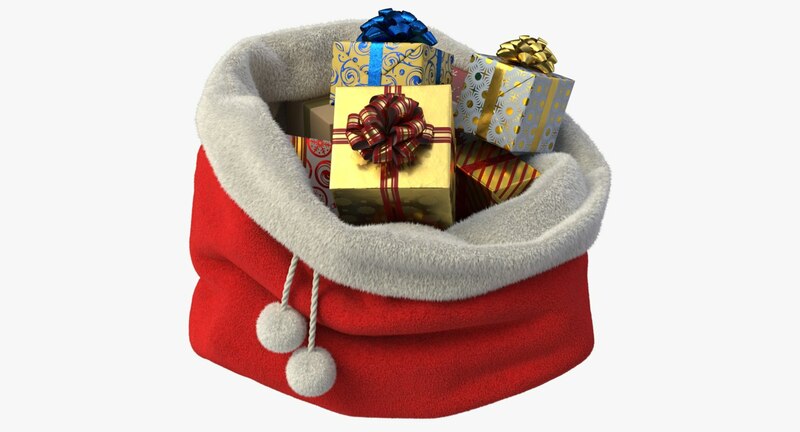 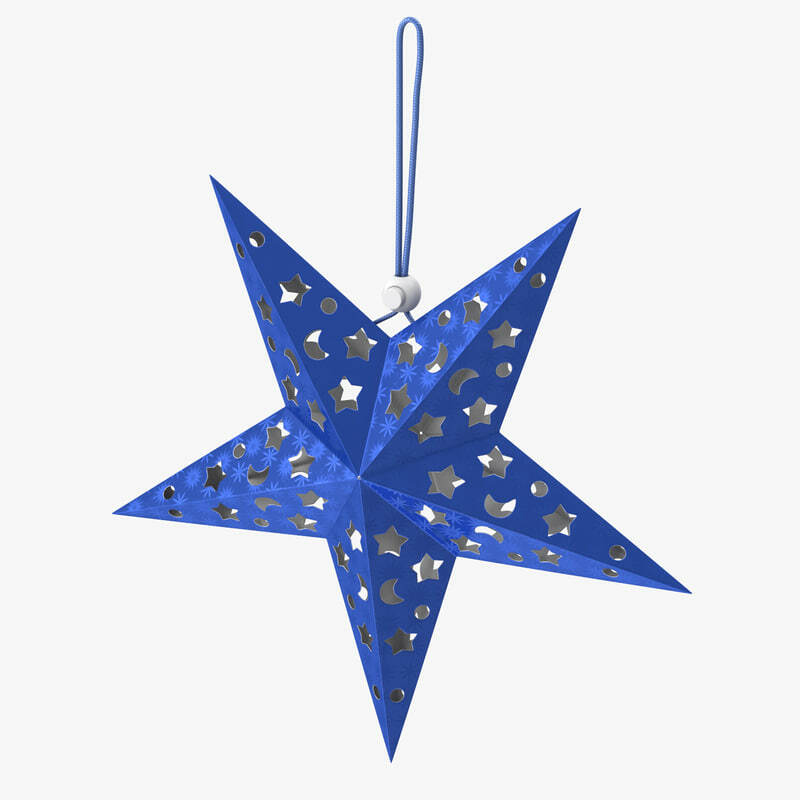 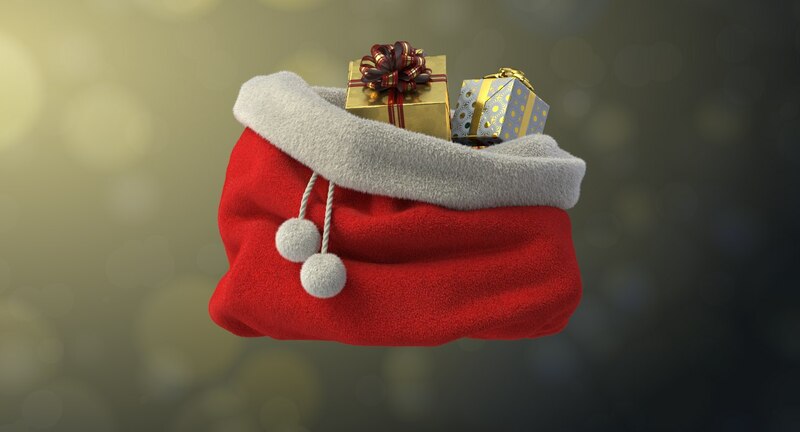 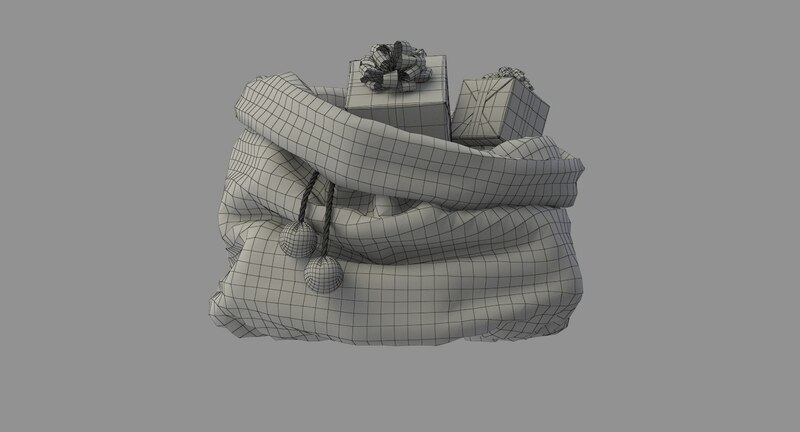 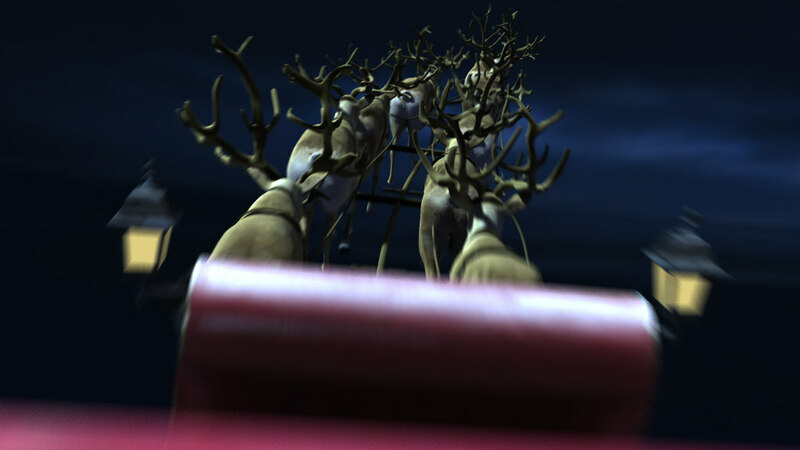 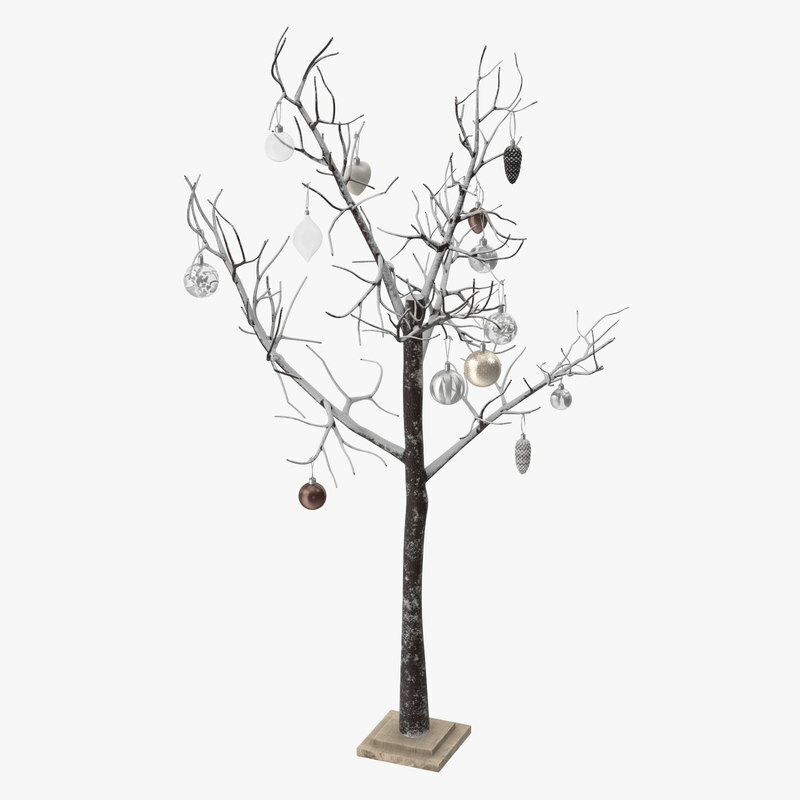 A great 3d model for your Christmas scenes!